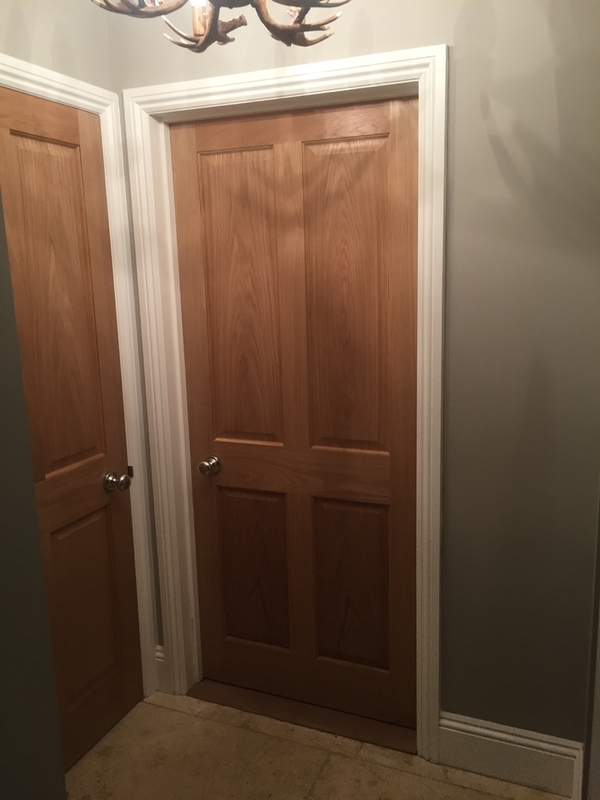 We’re very proud of our work. 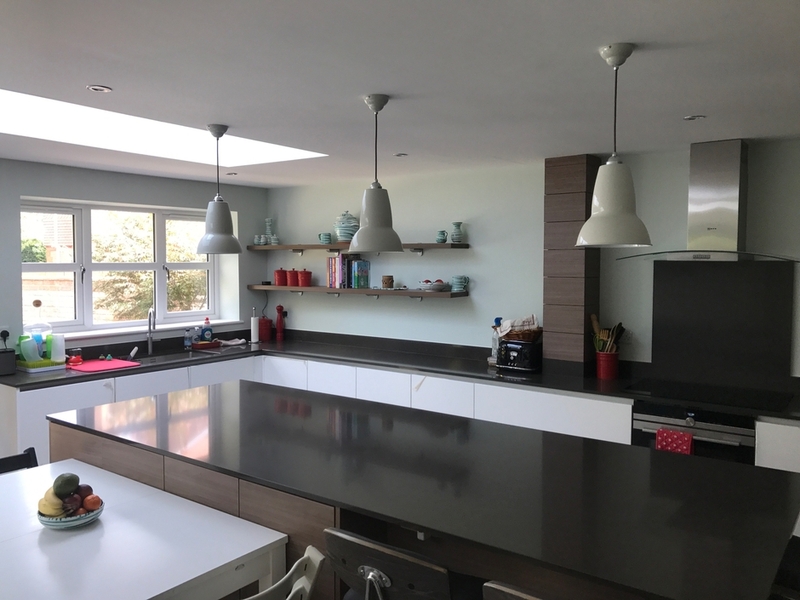 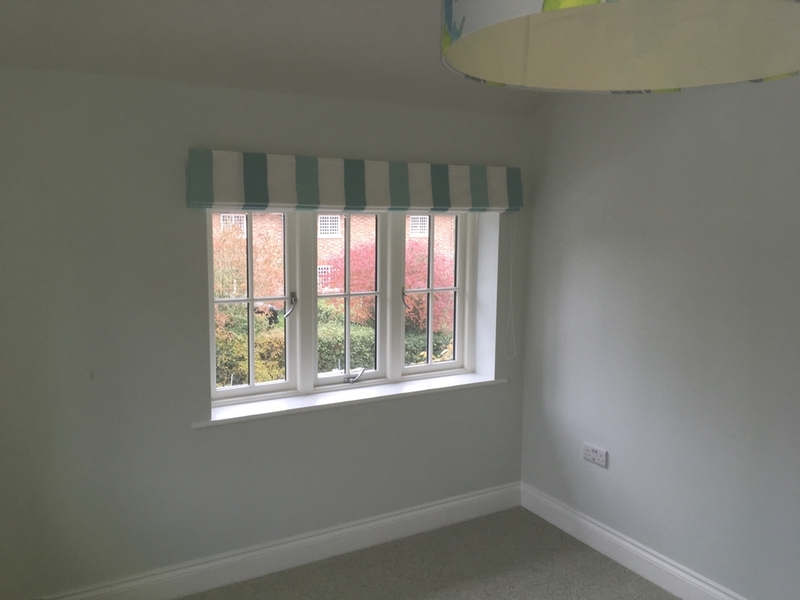 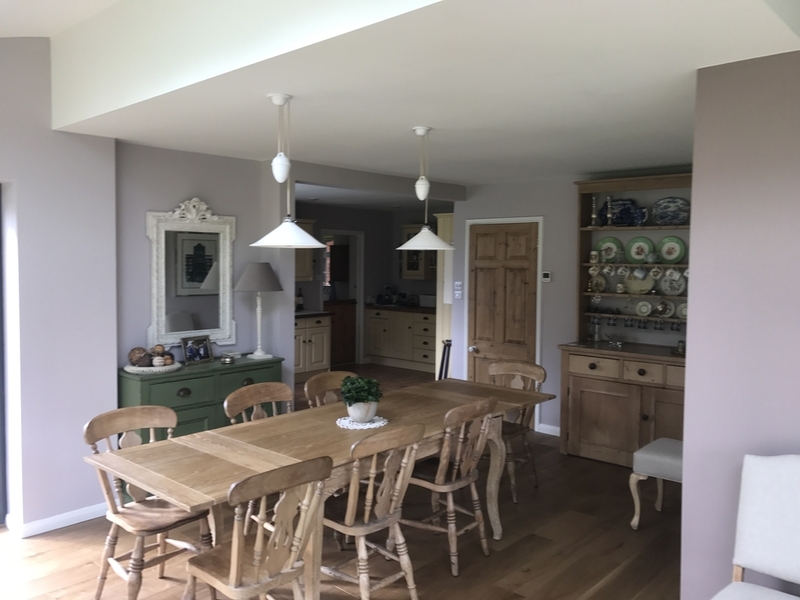 Here are just some of the projects we have taken on where we’ve turned a house into a beautiful family home. 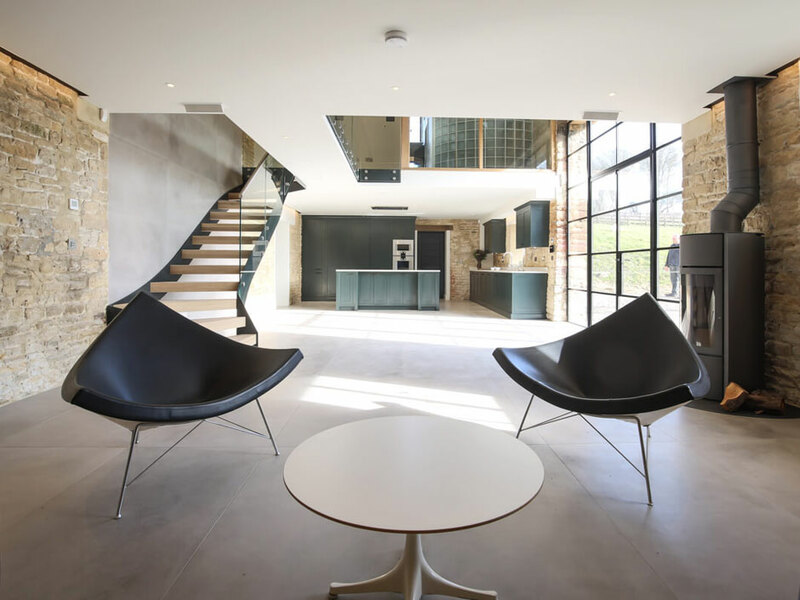 This house was a three-bed, built in reconstituted stone blocks. 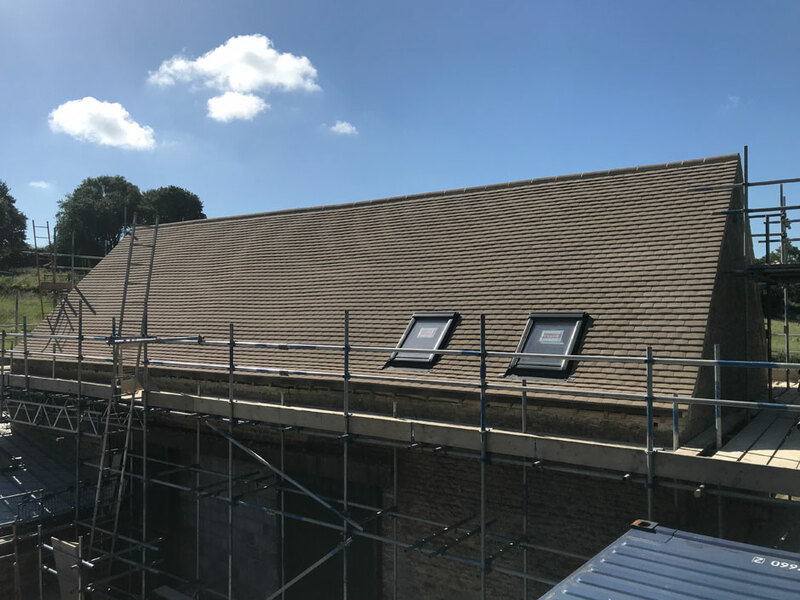 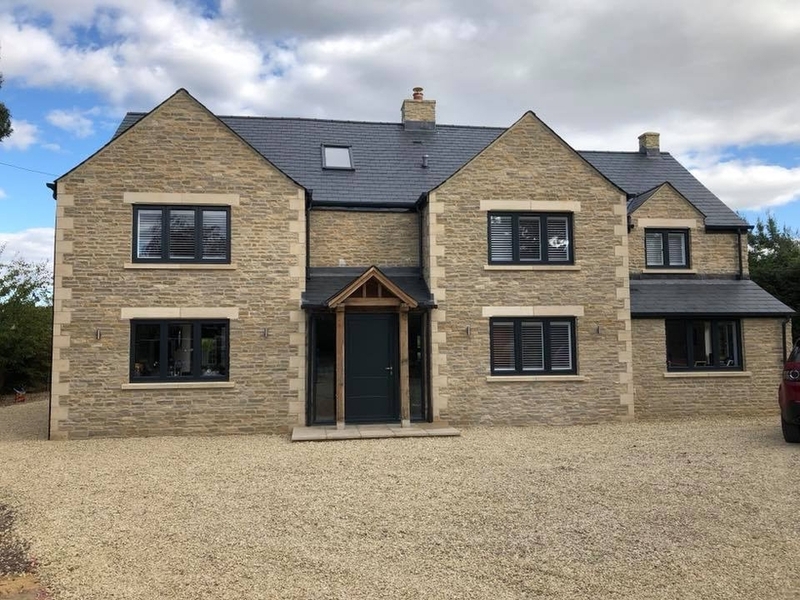 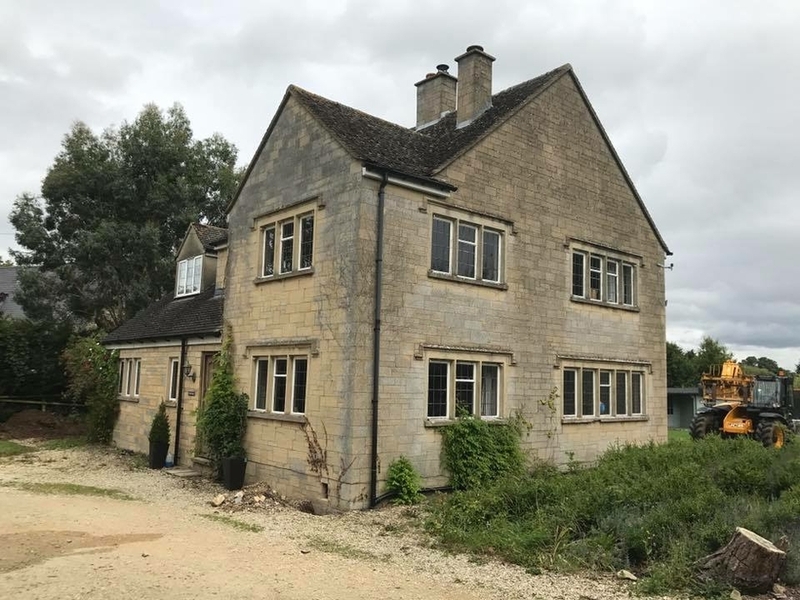 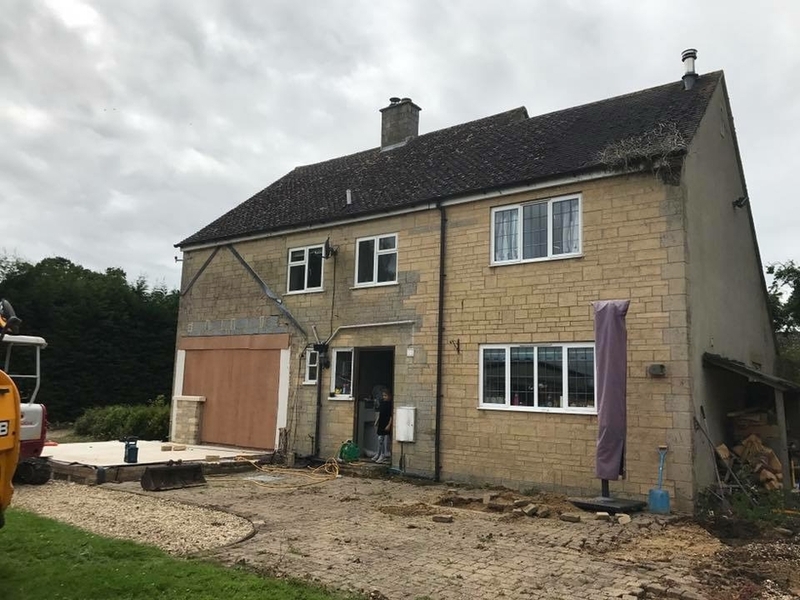 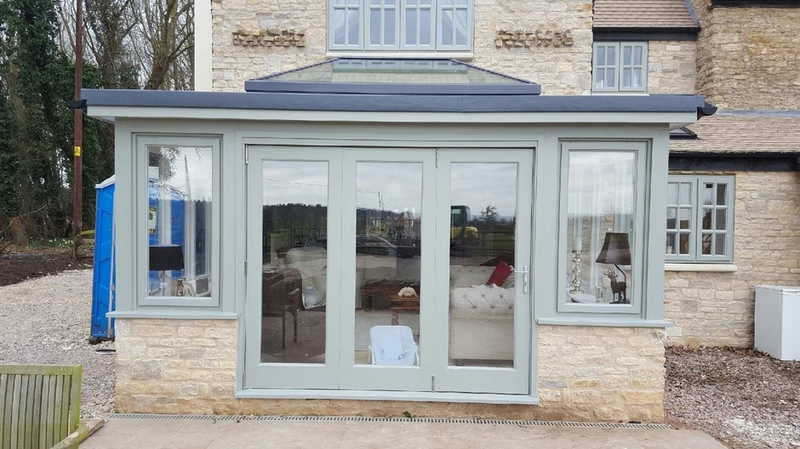 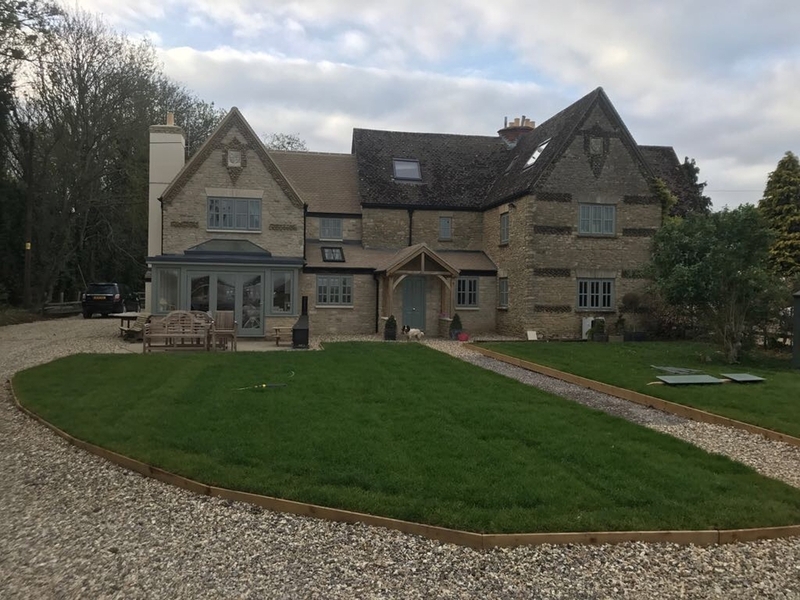 We removed all the exterior stone and put on a Cotswold stone exterior skin, built a two storey extension either side and went up into the roof space. 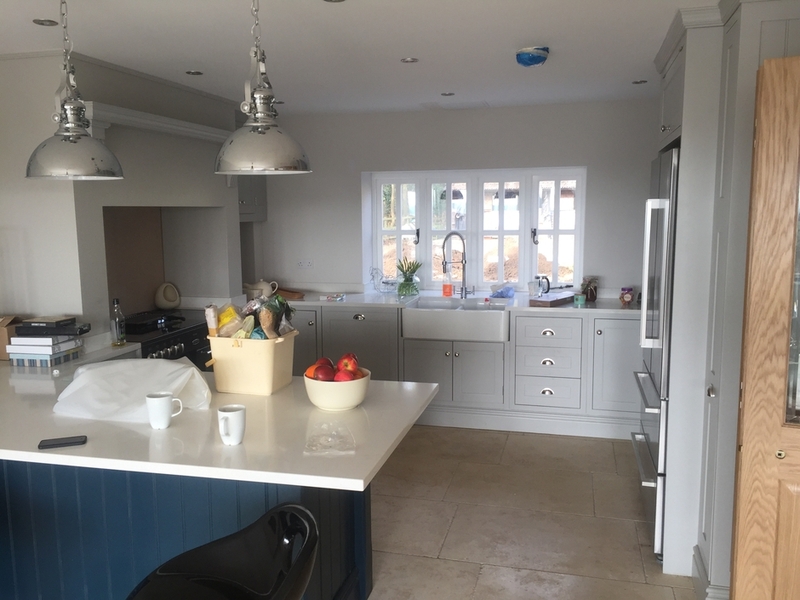 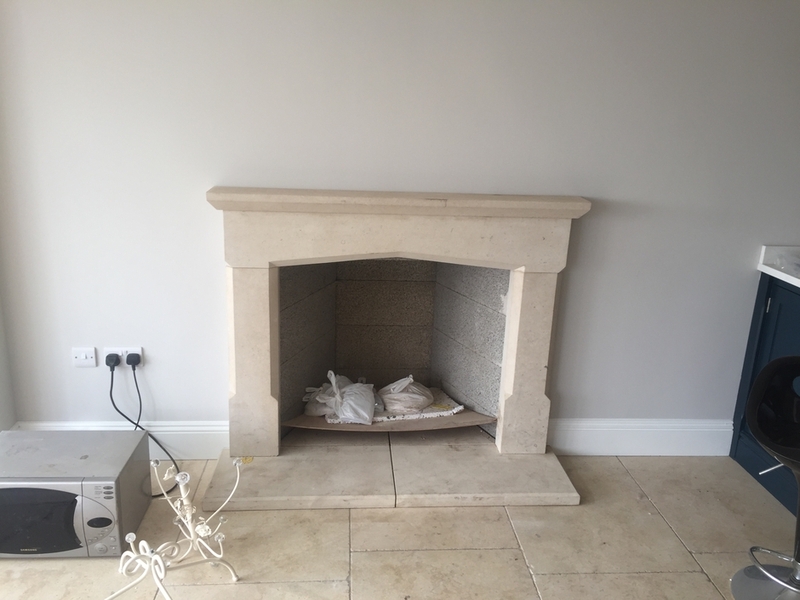 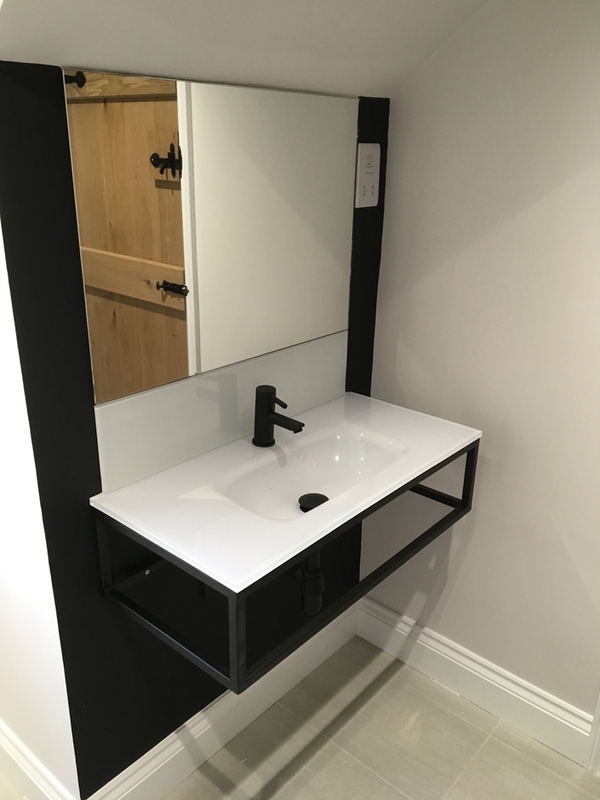 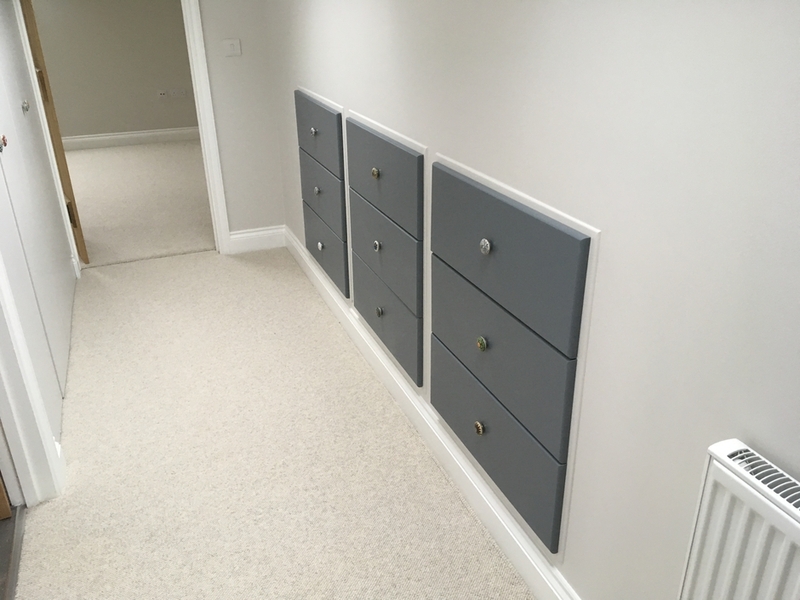 Throughout we carried out a full renovation. 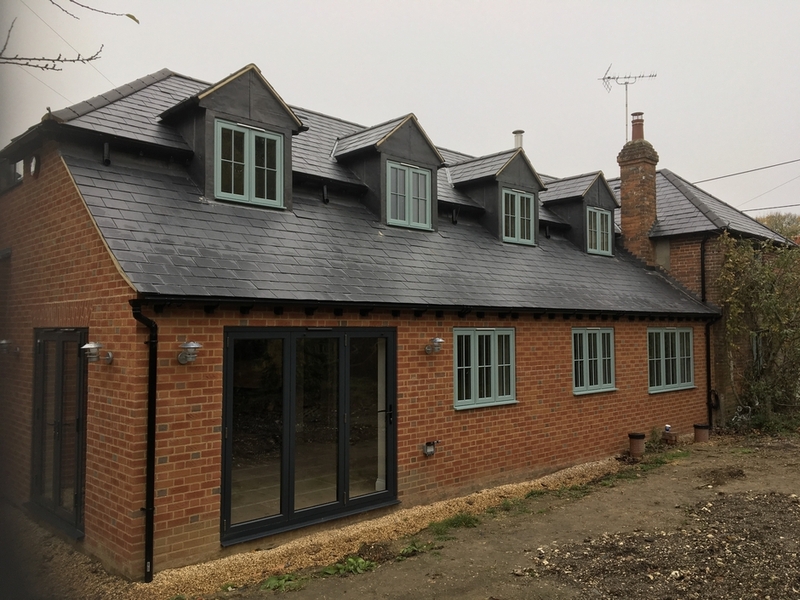 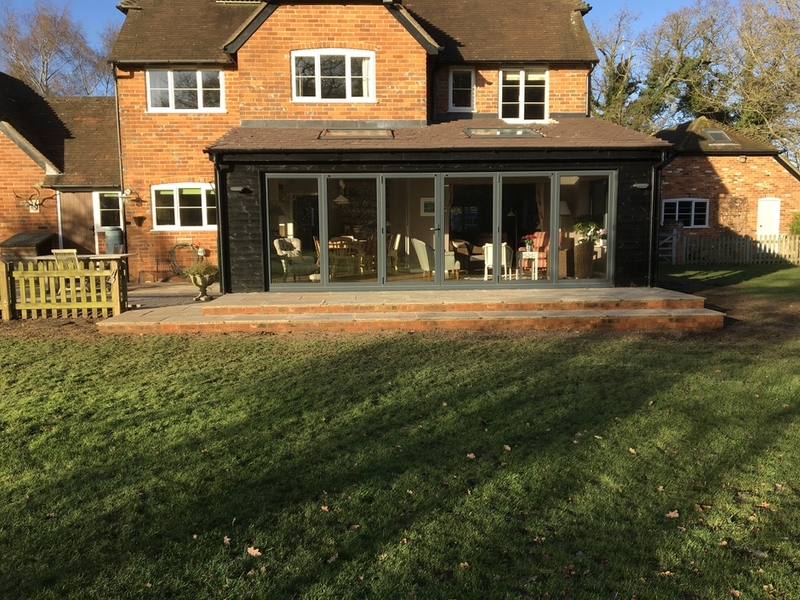 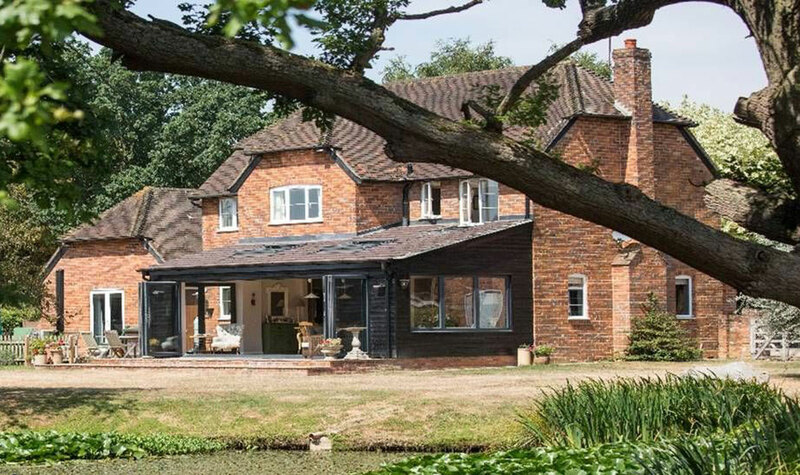 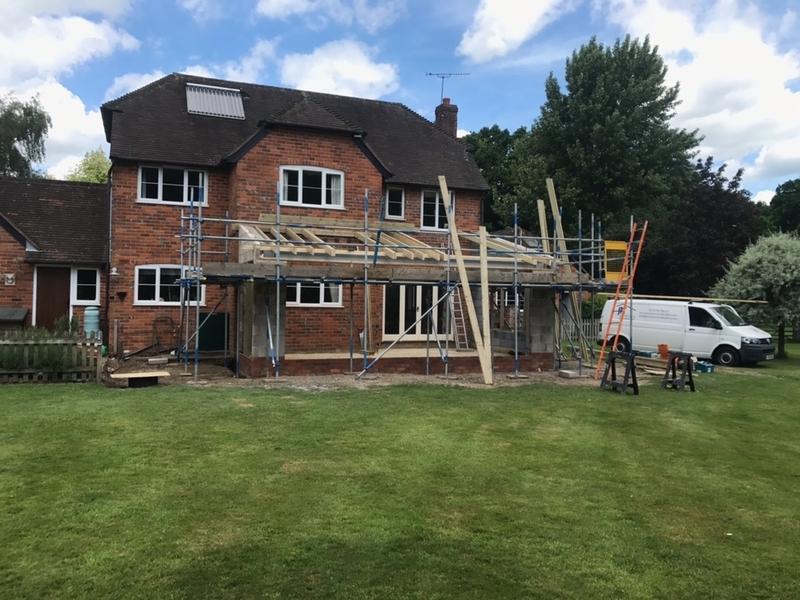 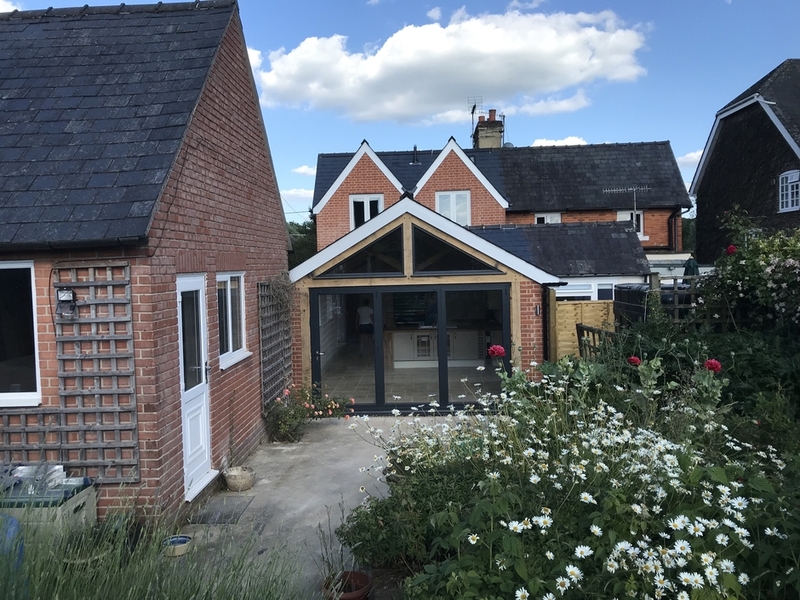 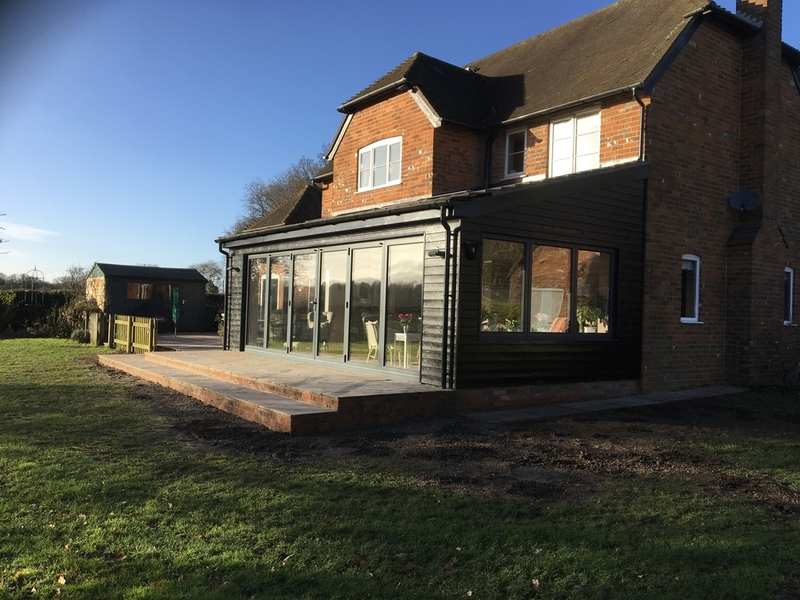 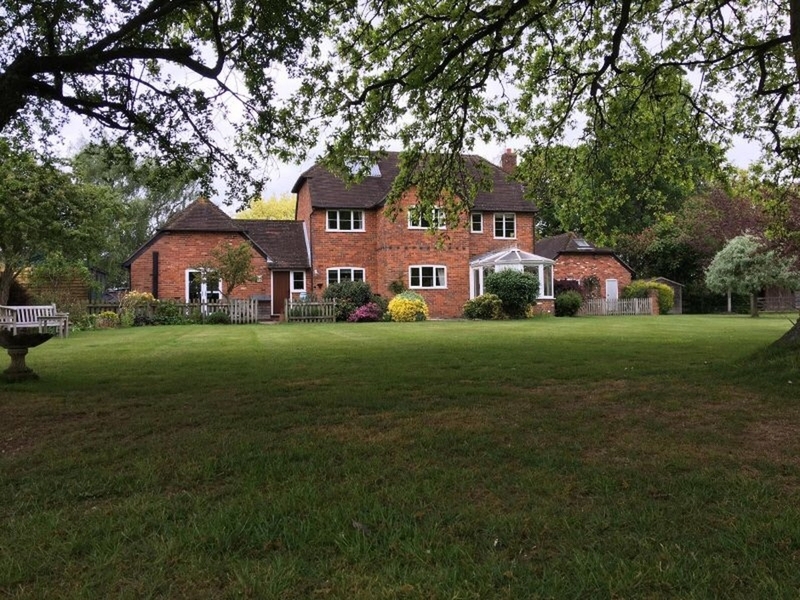 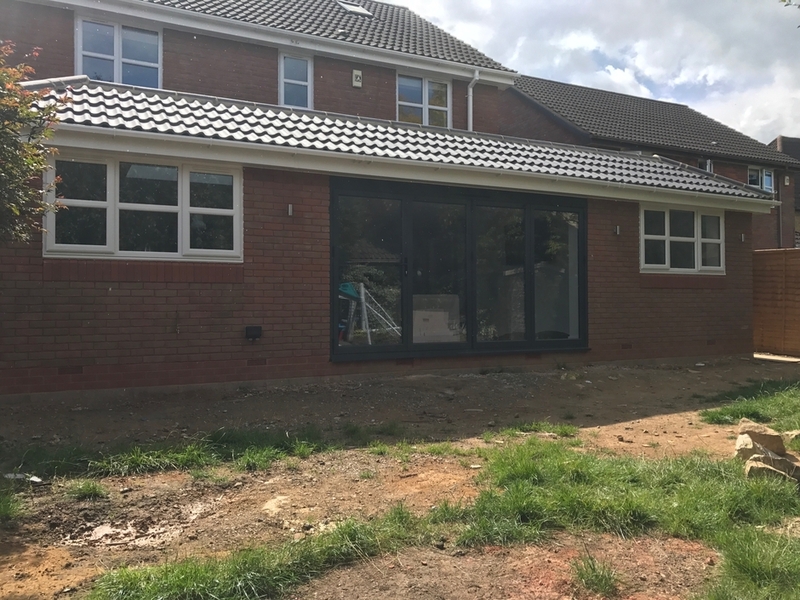 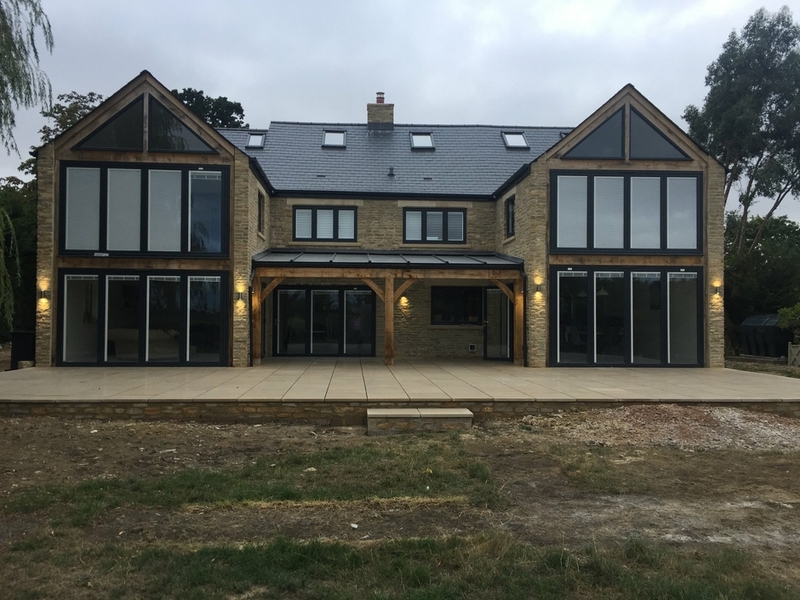 This is now a six-bedroom family home, with extensive bifold doors at the rear and a glass, oak-framed roof across the patio for that inside/outside all year round feel. 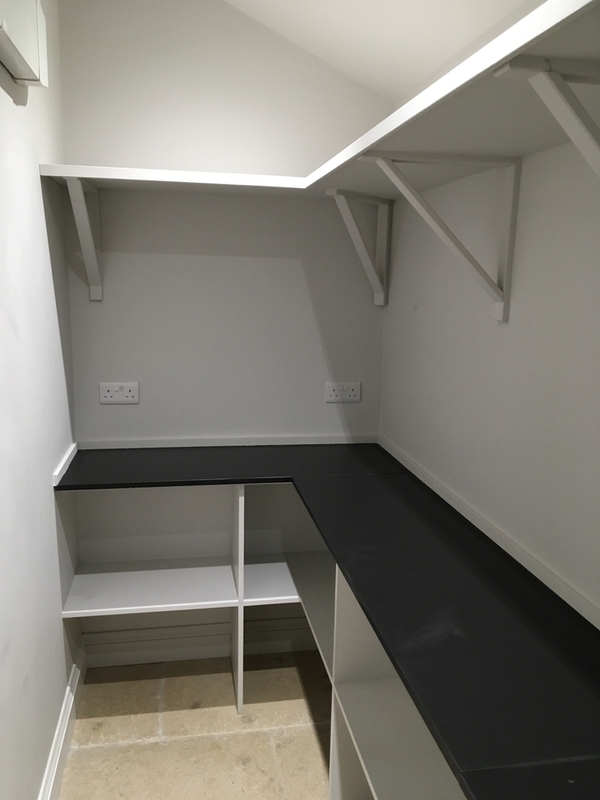 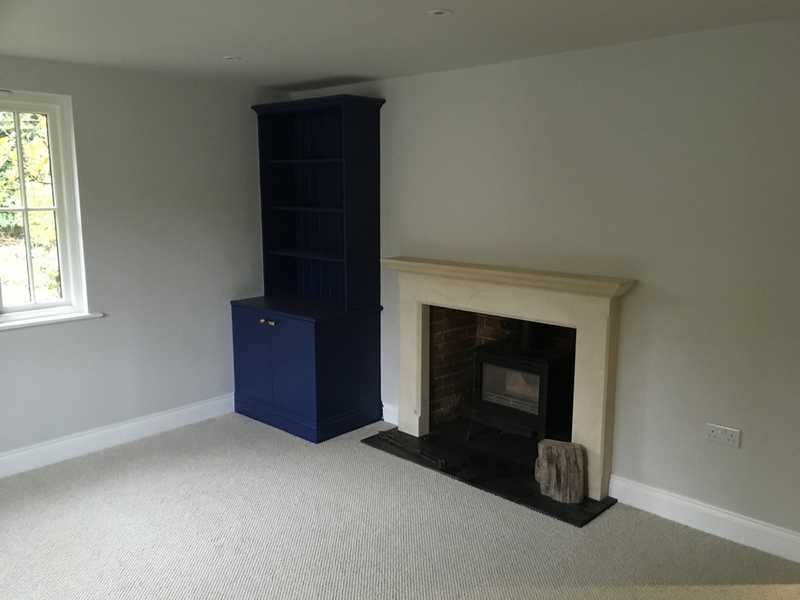 This property was empty and in need of renovation and updating. 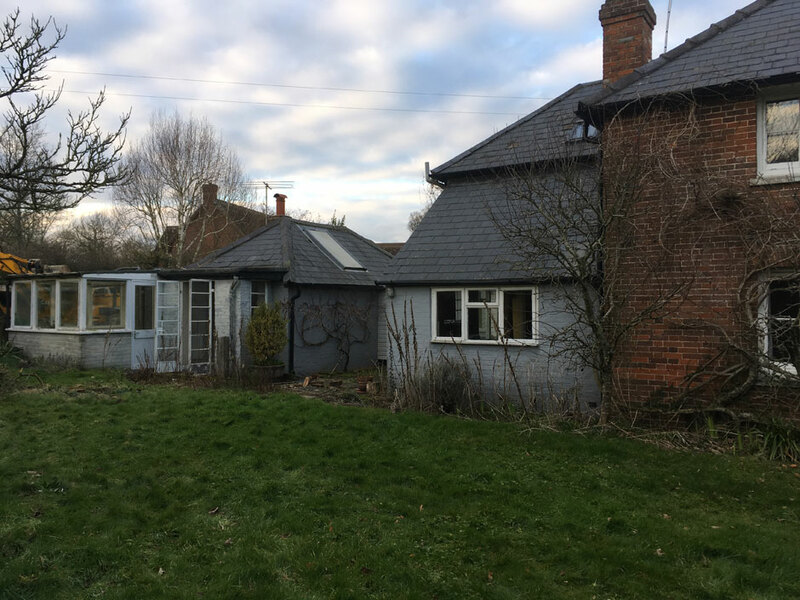 We demolished a series of unattractive extensions, to return the building to its original size. 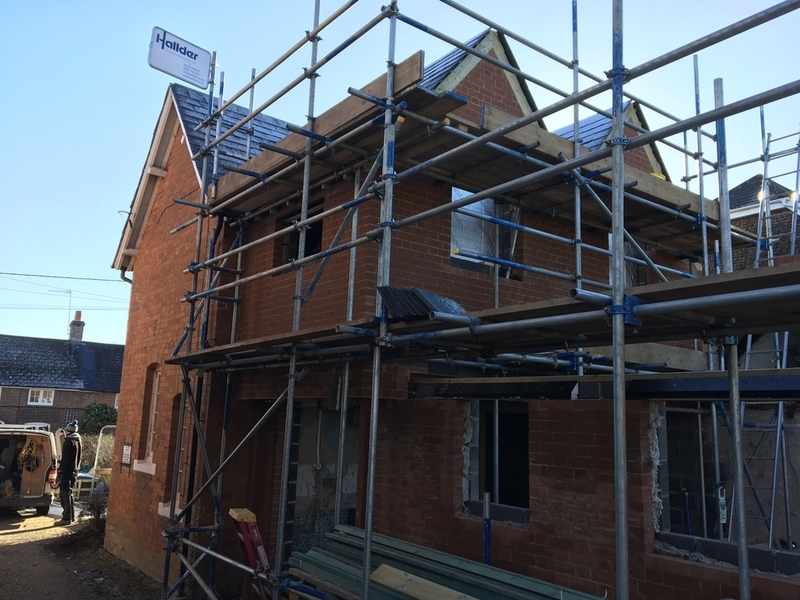 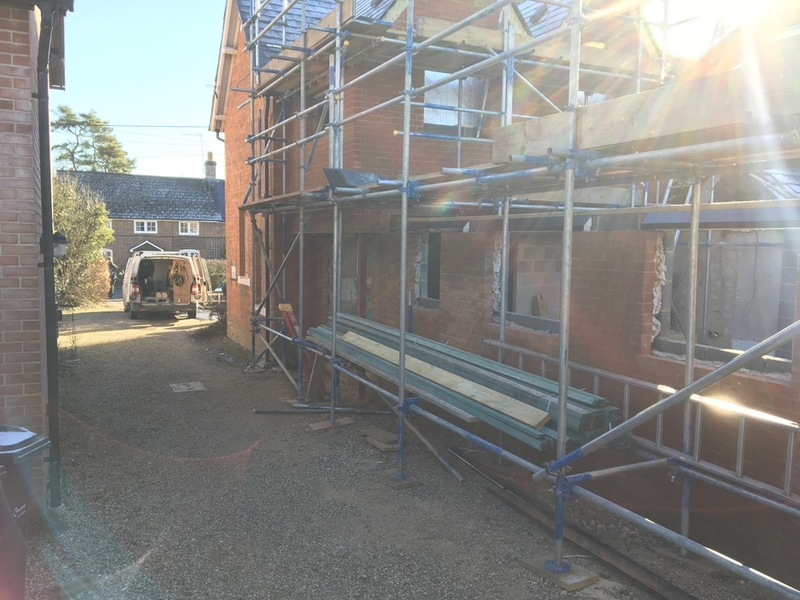 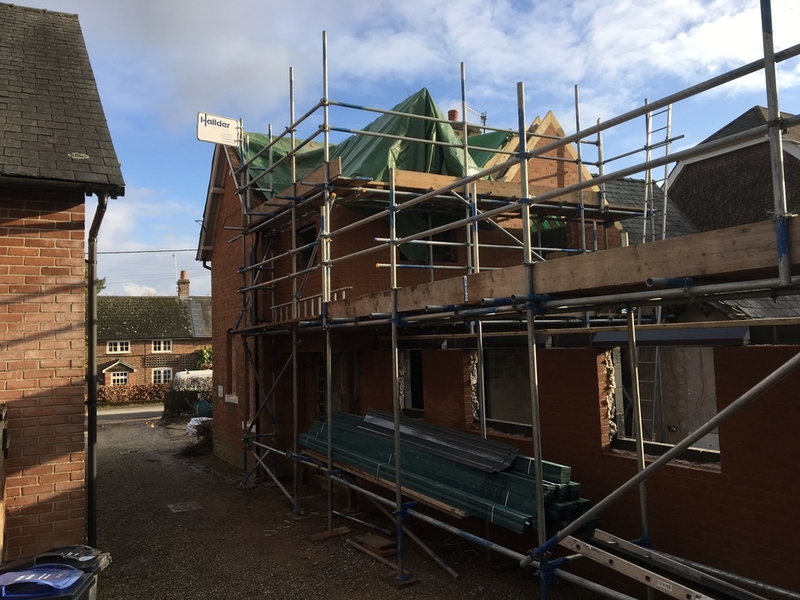 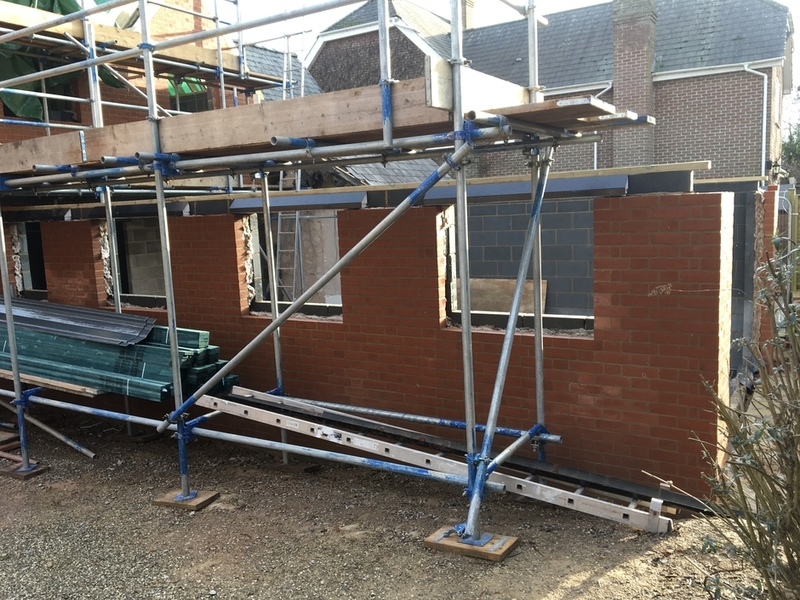 We then created a large extension to the redbrick building, sympathetically matching the brickwork and roofing. 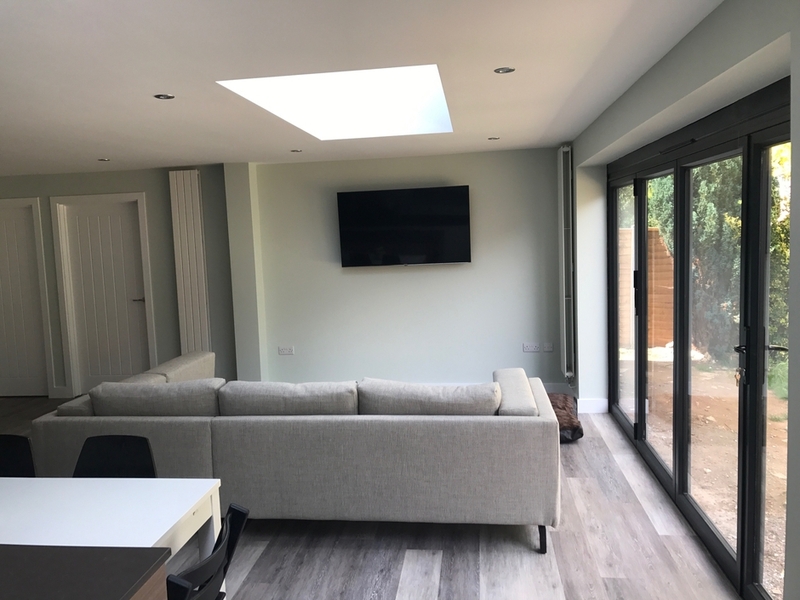 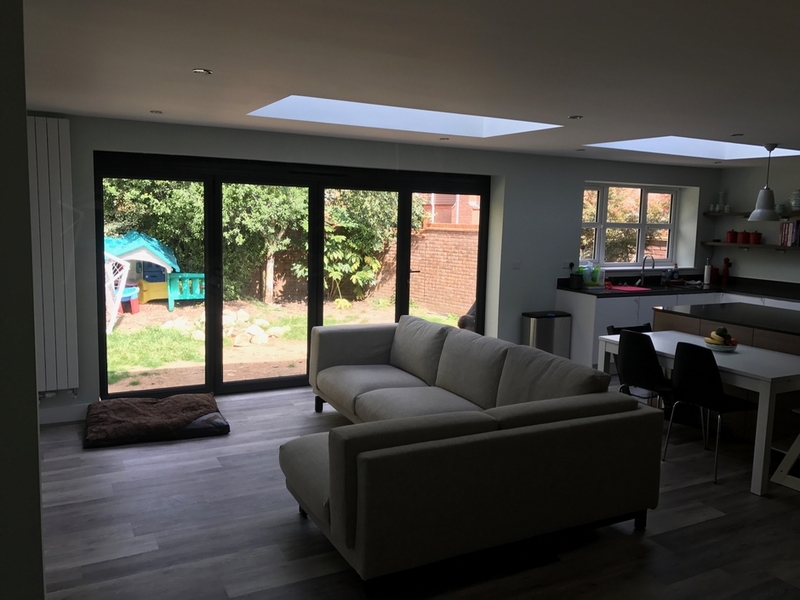 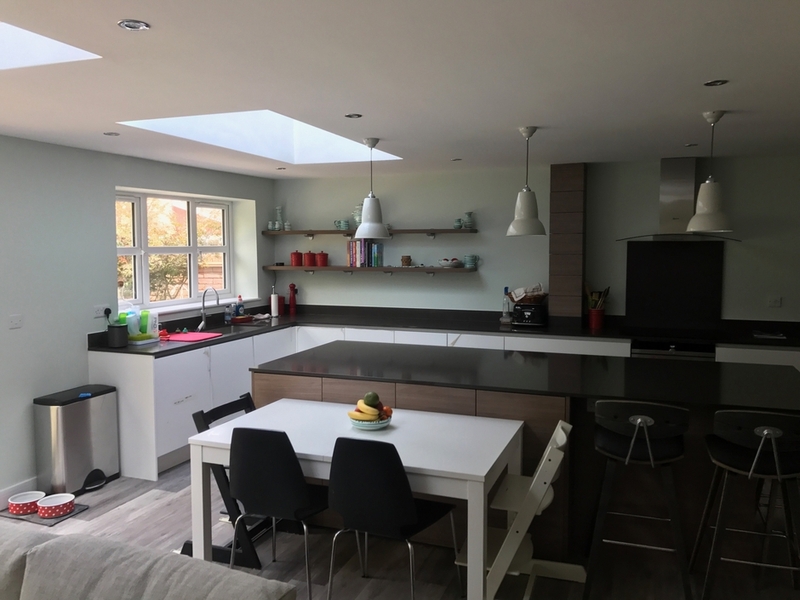 We also ensured the extension didn’t dominate the original by keeping the roof low and making clever use of the roof space. 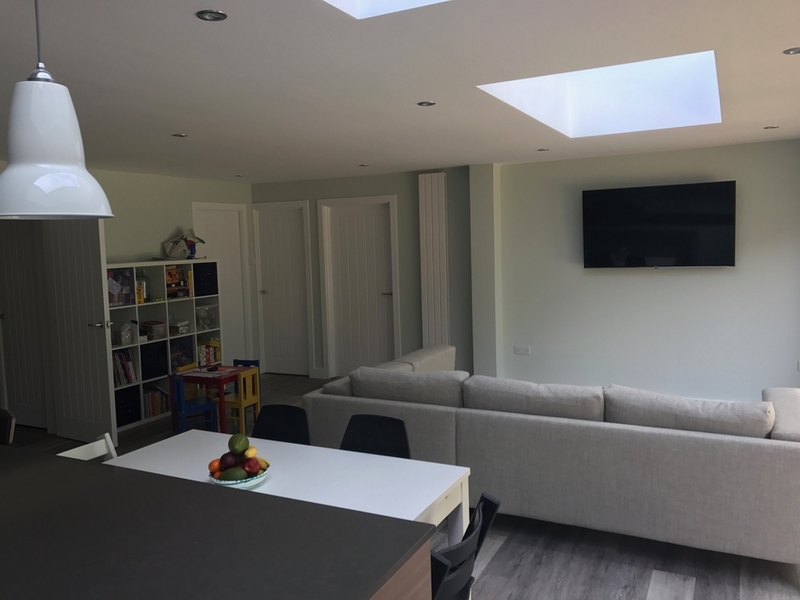 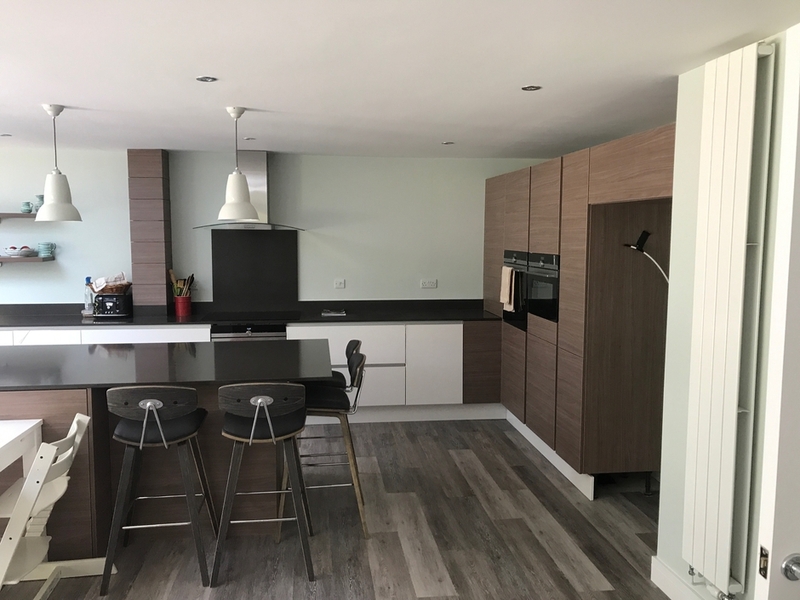 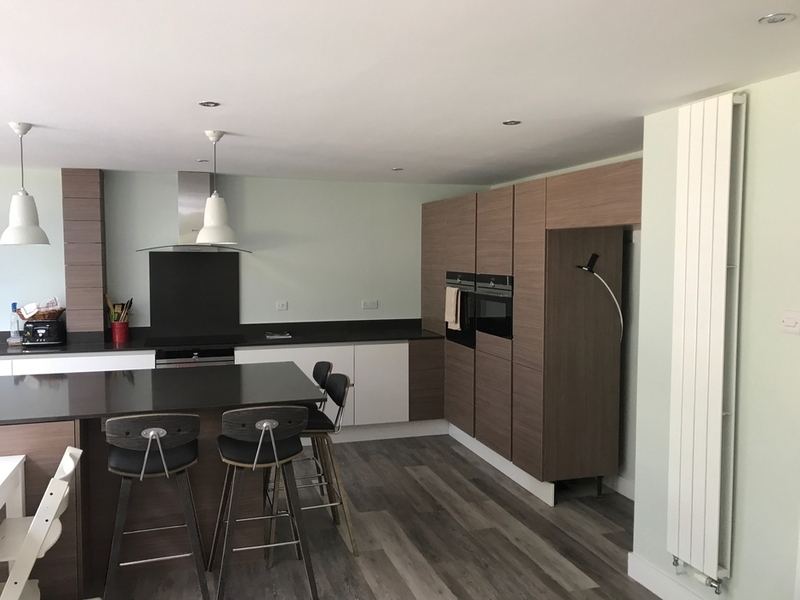 The resulting two-storey extension gives the family a five-bedroom home, with an airy, open-plan downstairs living, kitchen and dining space. 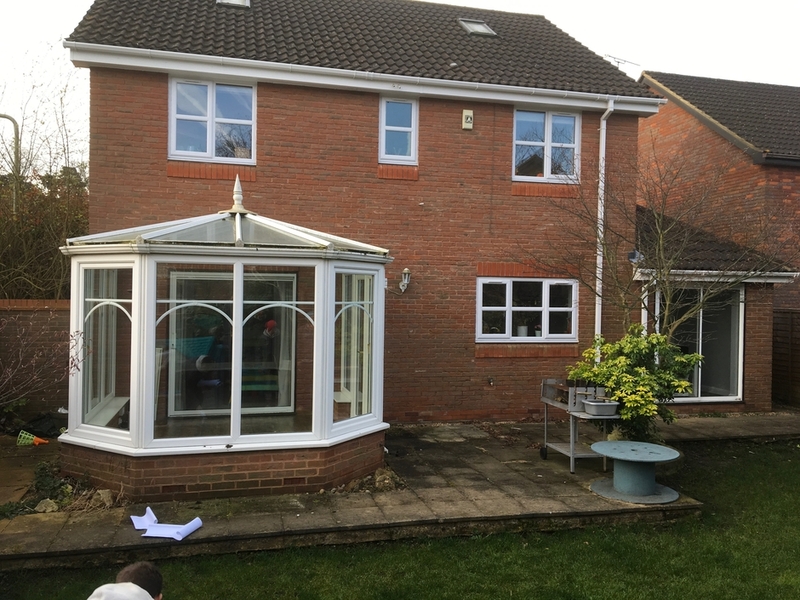 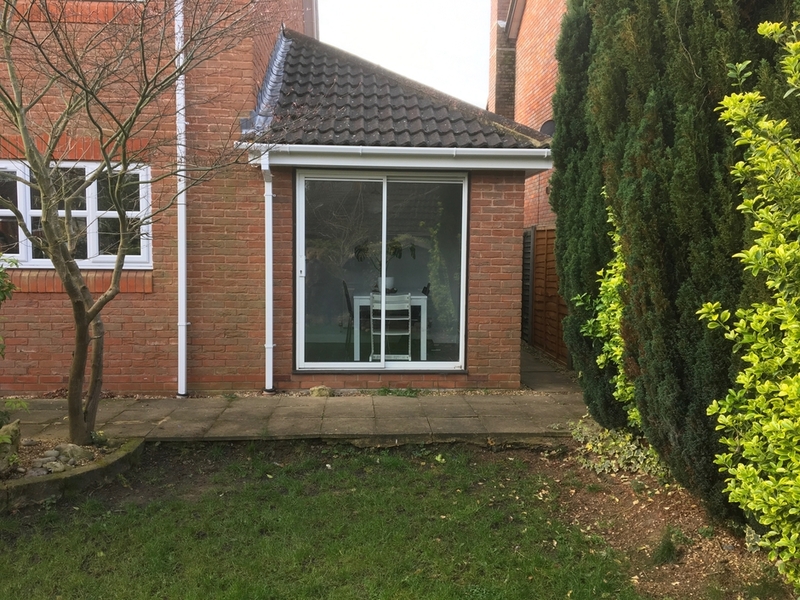 This property was a small, two up, two down, with a flat-roof extension to the rear and no upstairs bathroom. 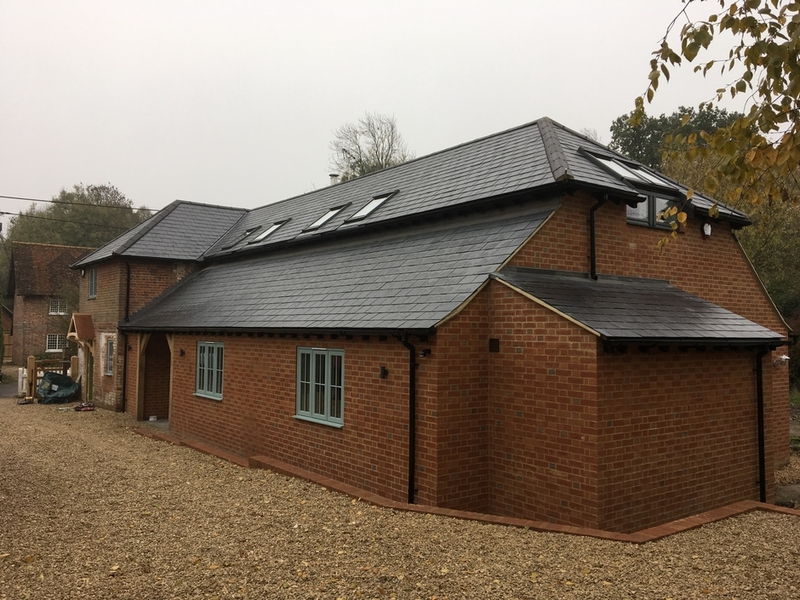 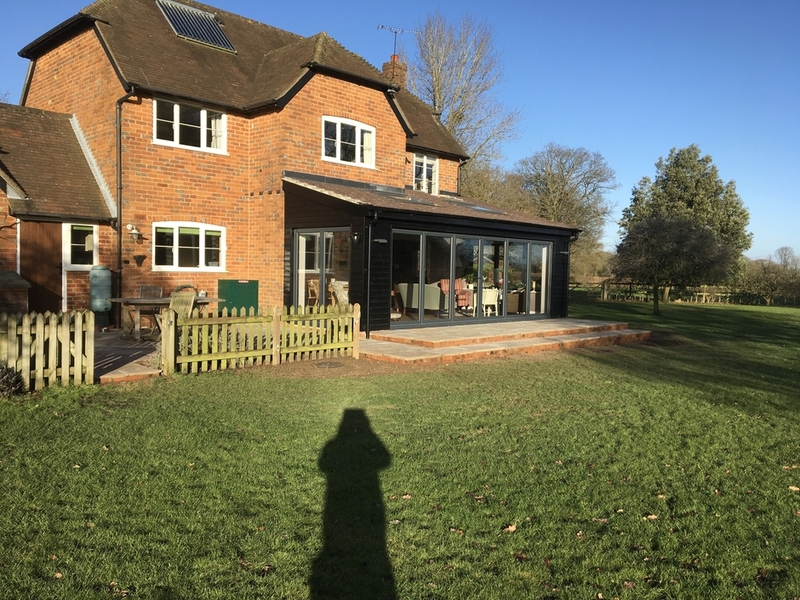 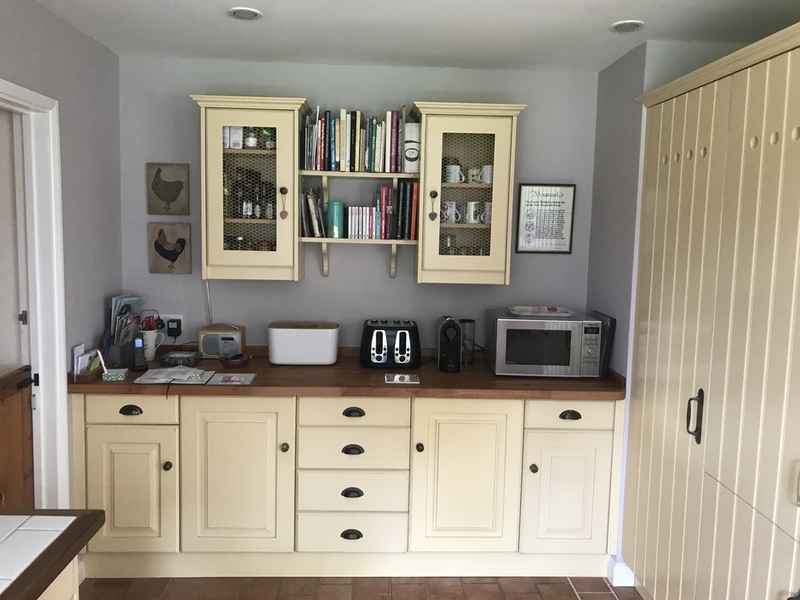 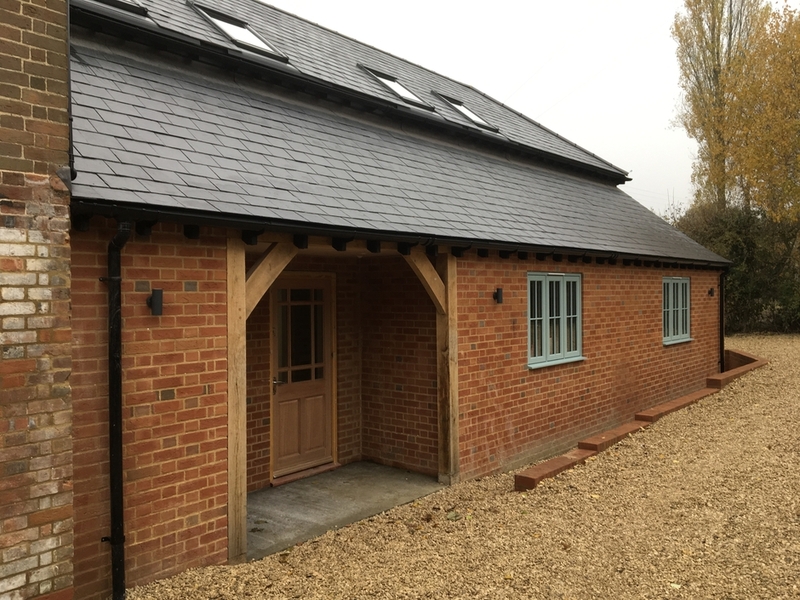 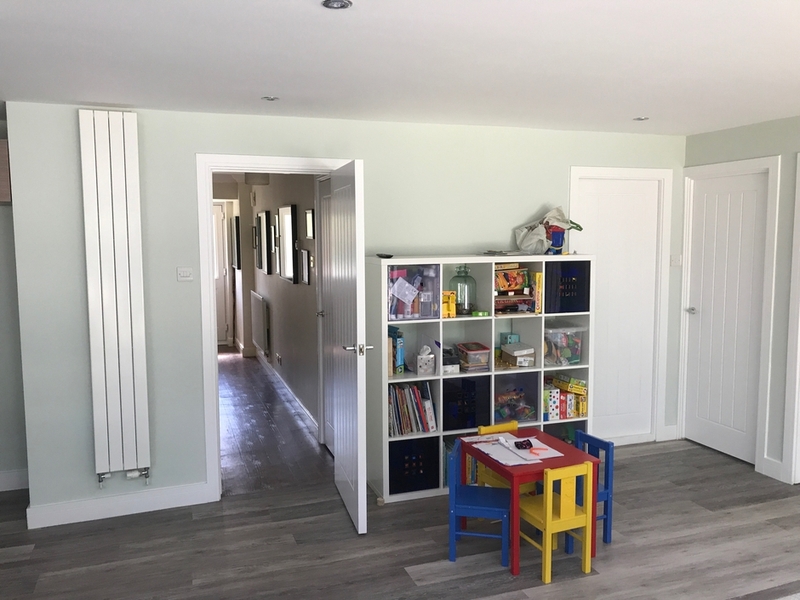 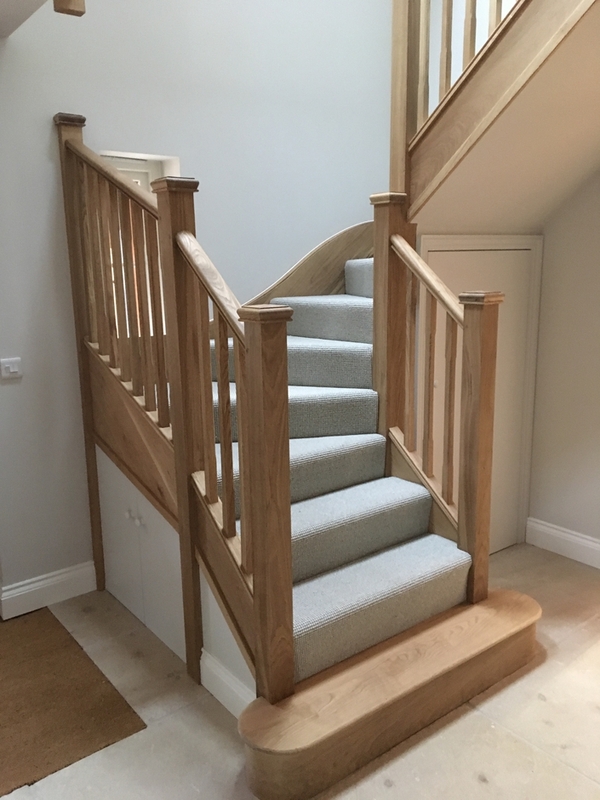 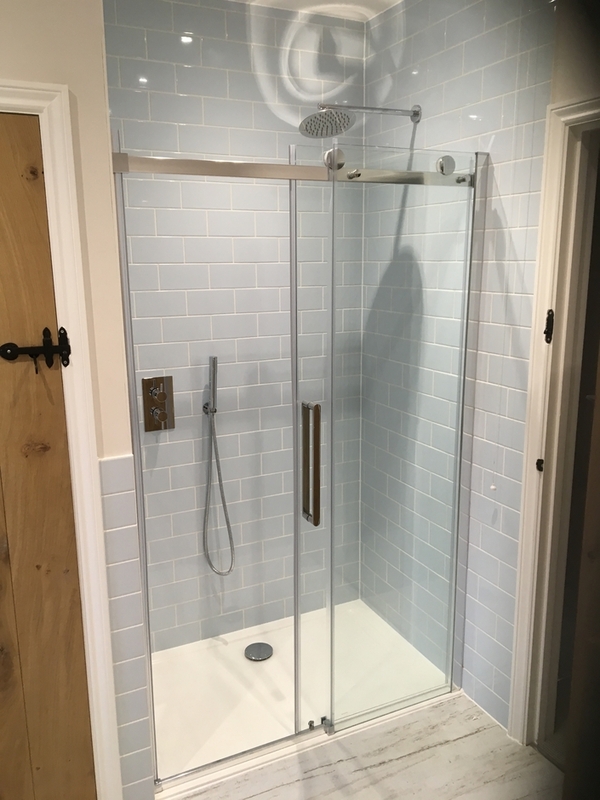 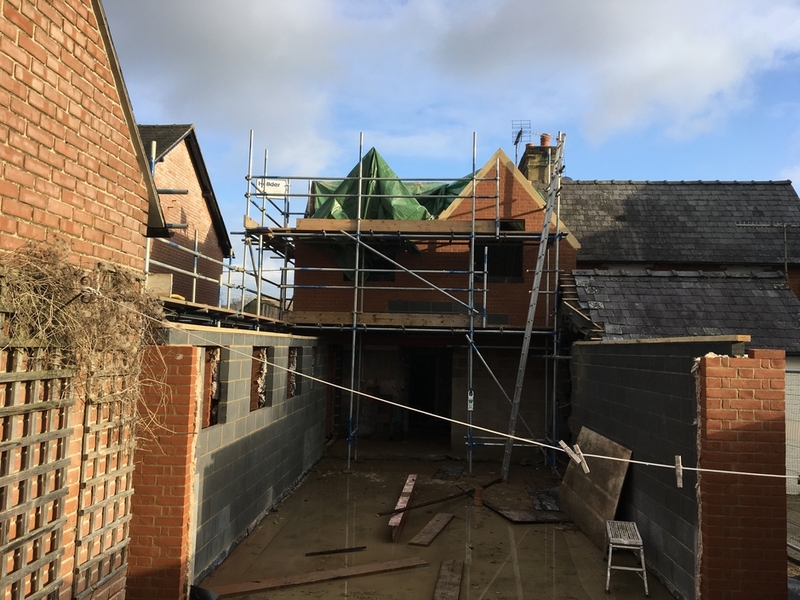 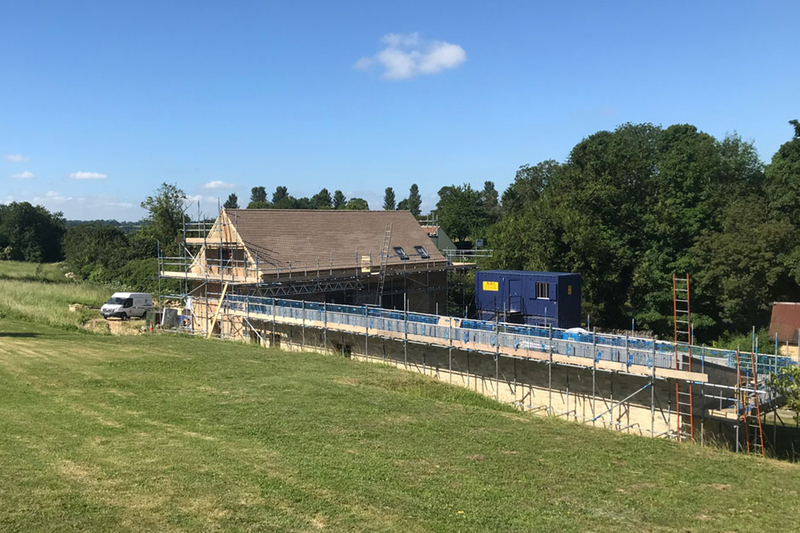 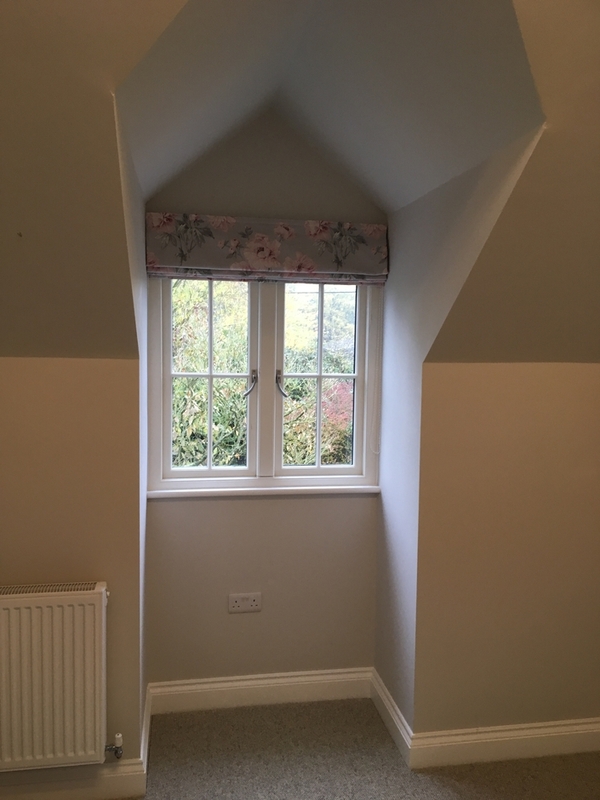 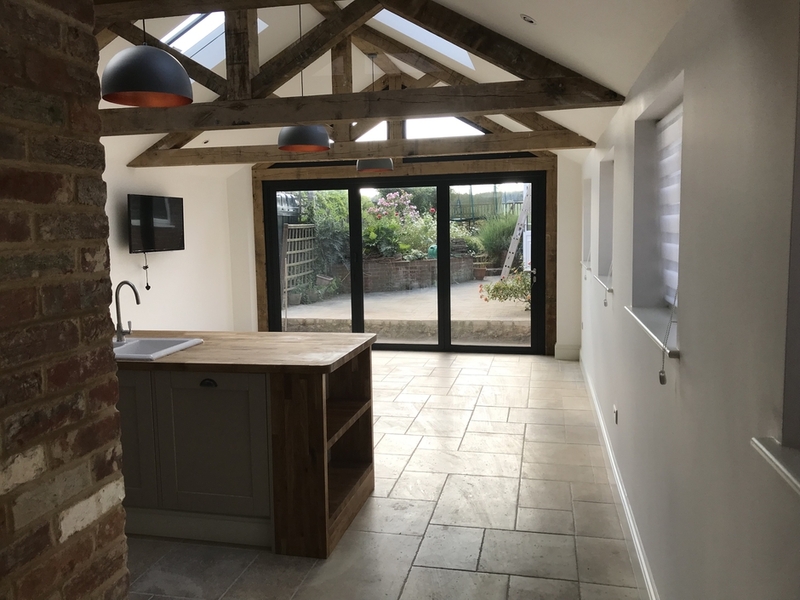 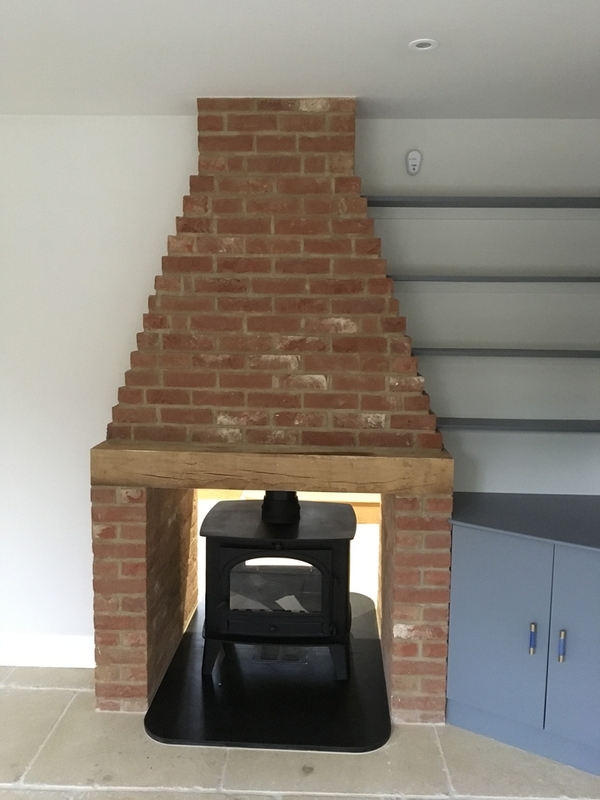 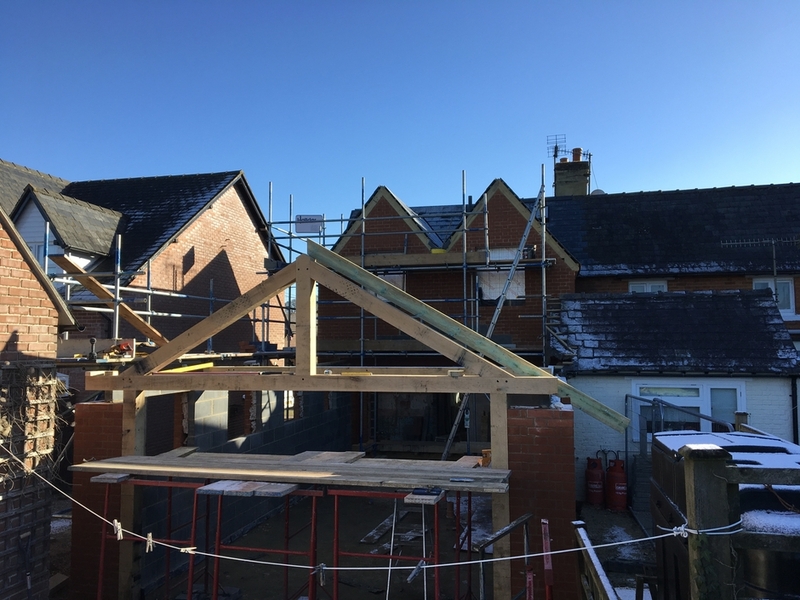 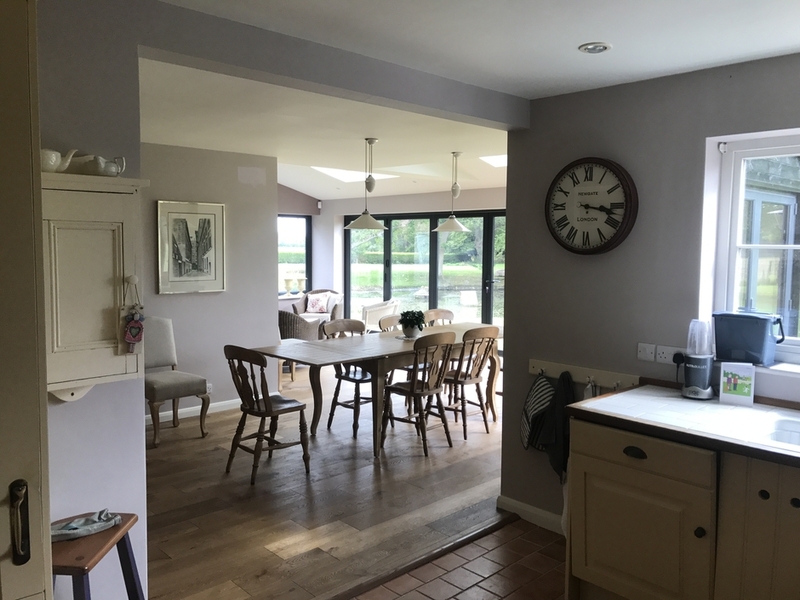 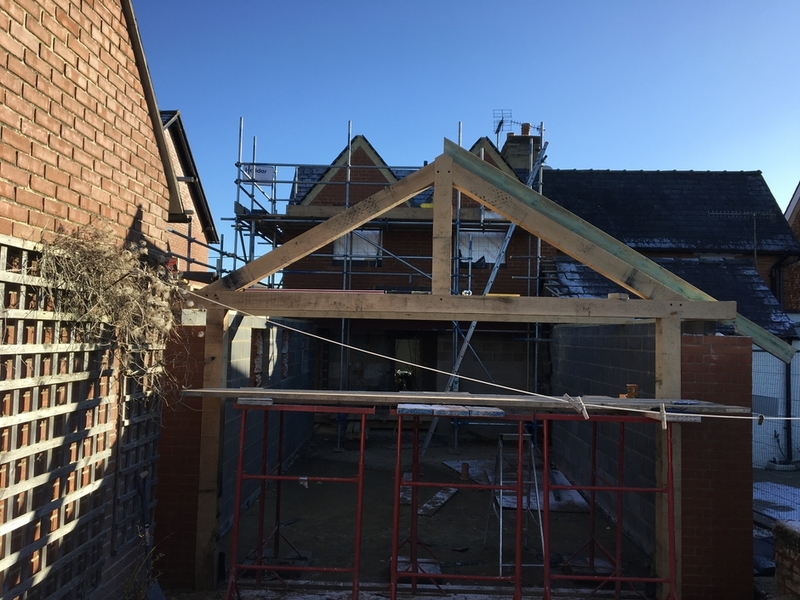 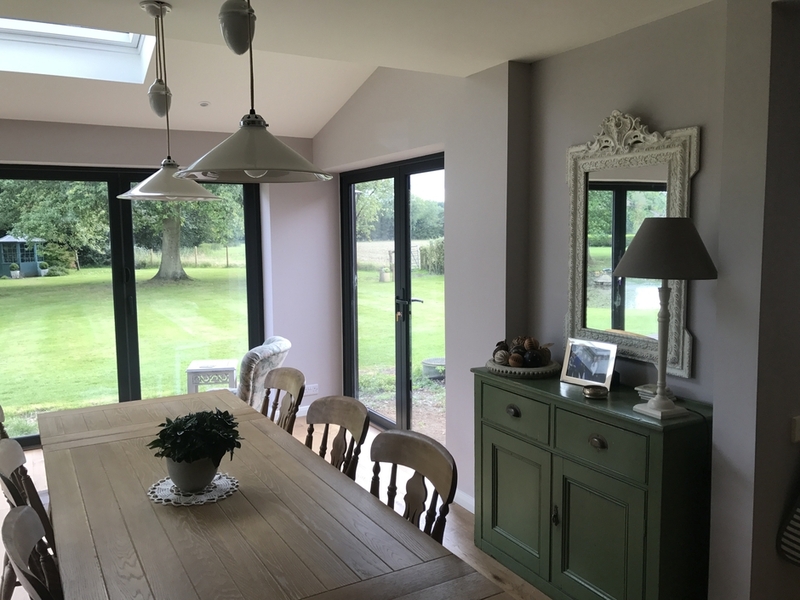 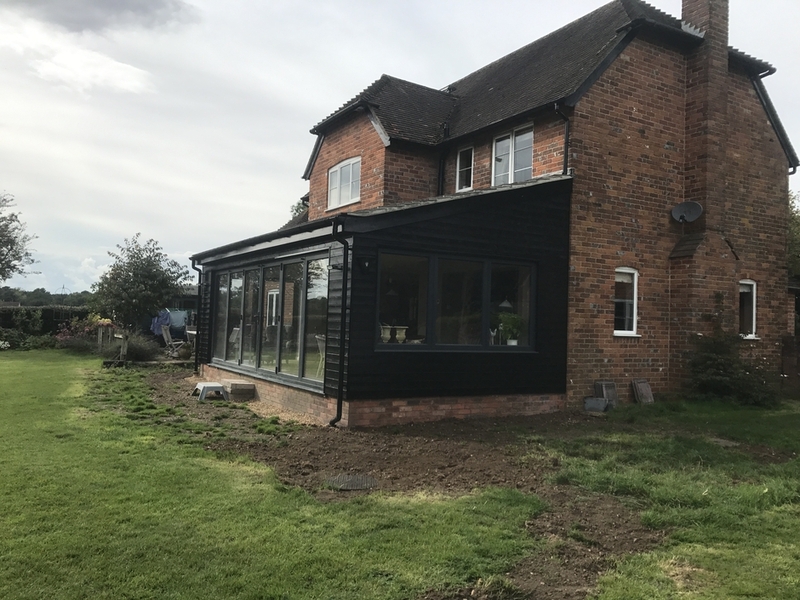 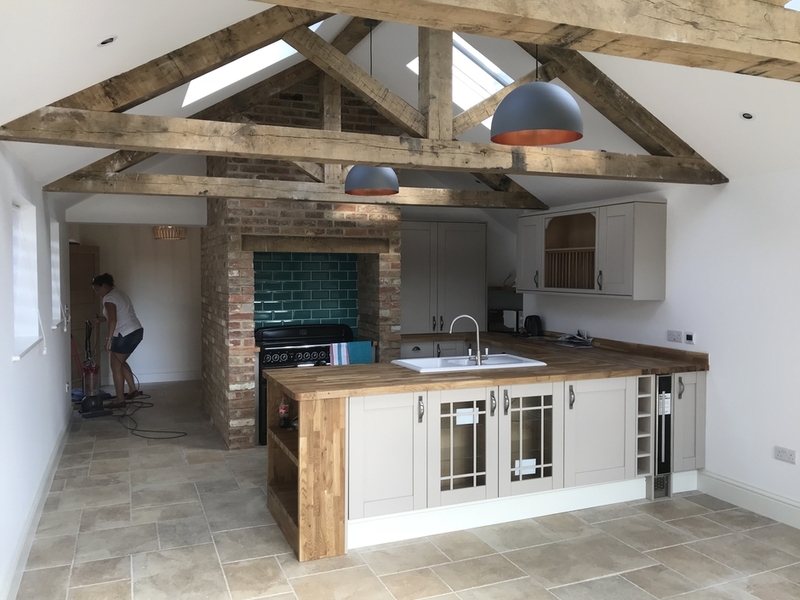 We replaced the extension, and converted the house to a three-bed, with an upstairs family bathroom, downstairs shower room and oak-framed kitchen/diner with exposed trusses. 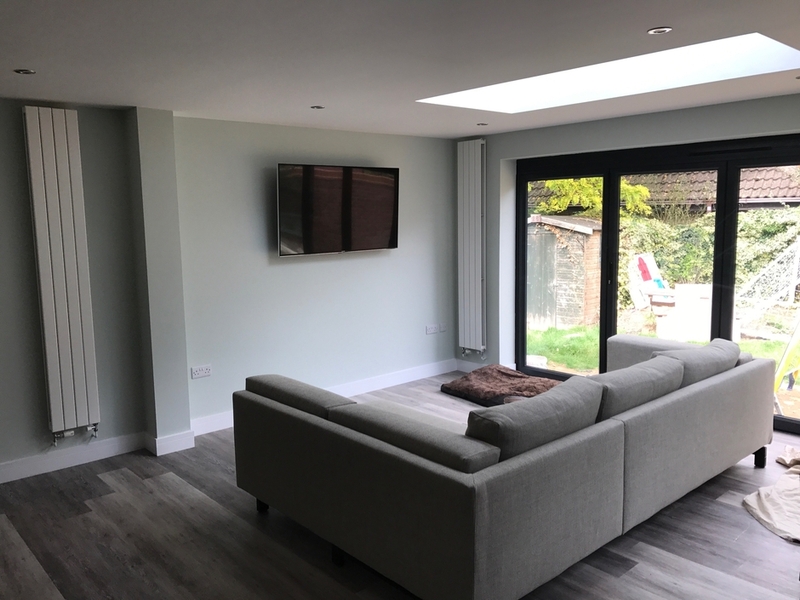 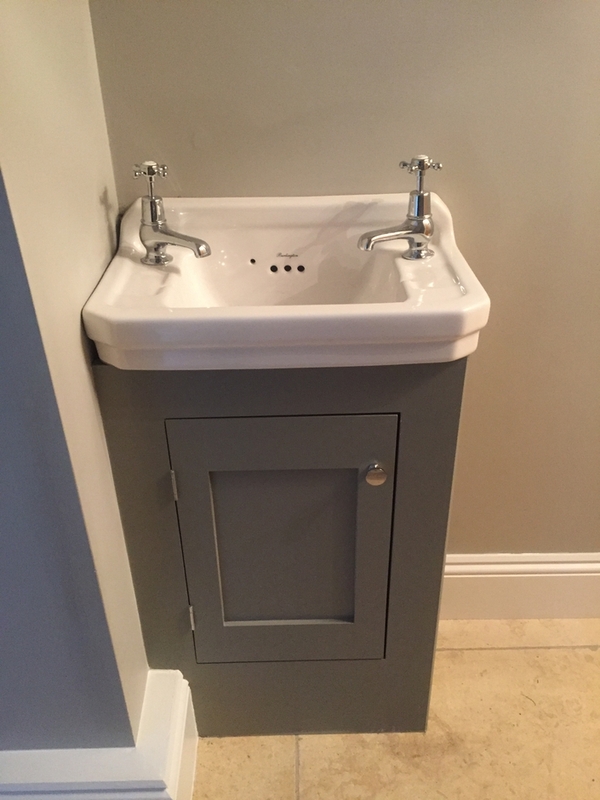 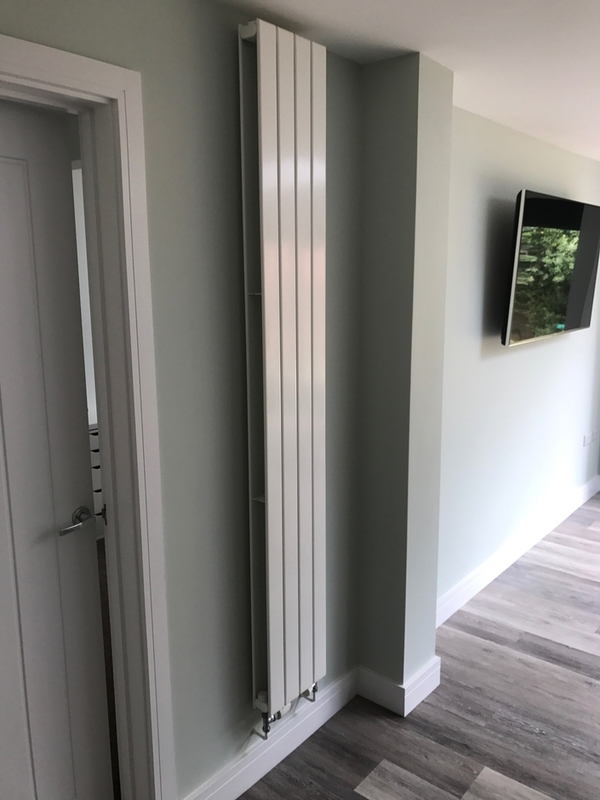 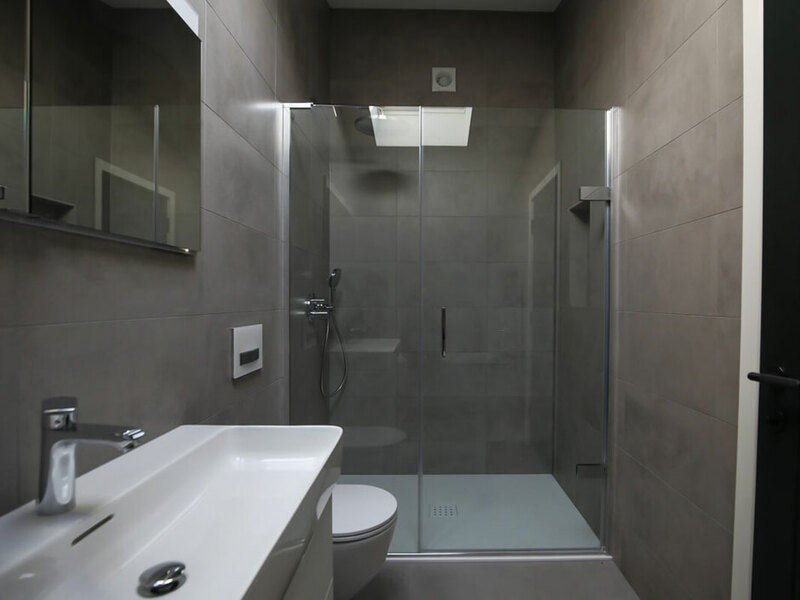 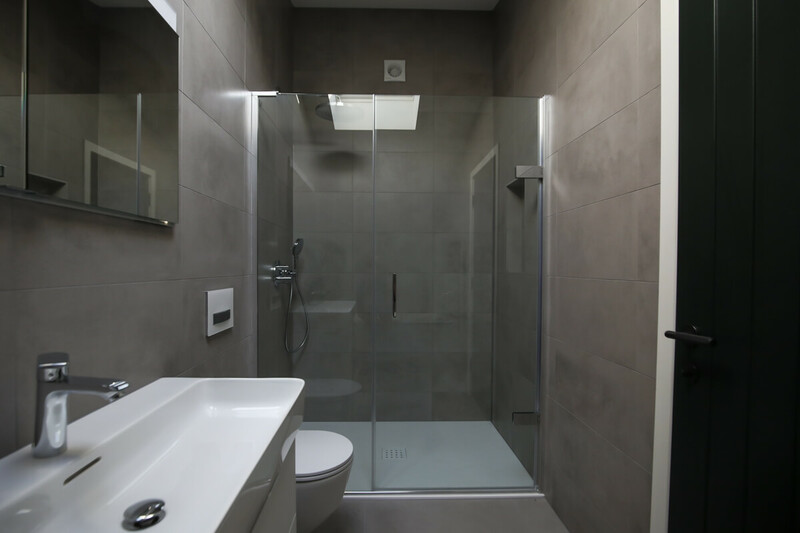 We completely renovated throughout, including heating, electrics and plumbing. 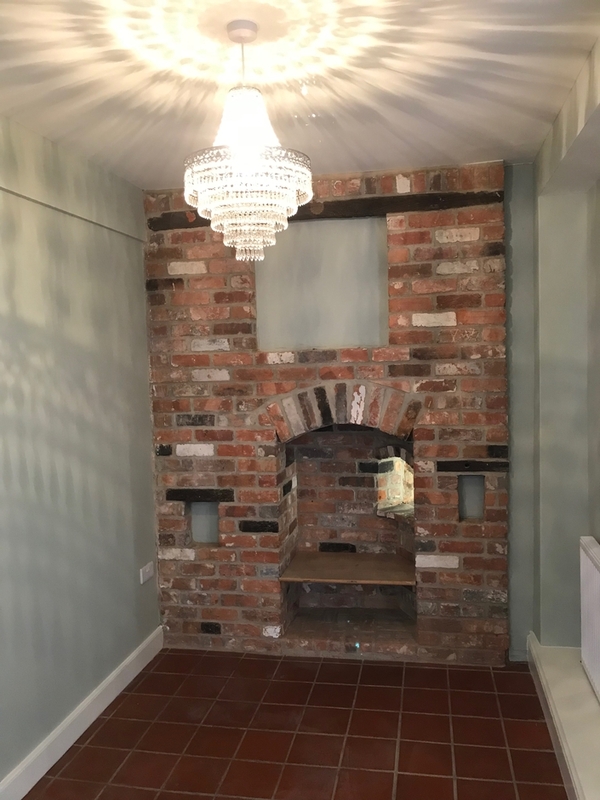 It’s now a wonderful home for the family. 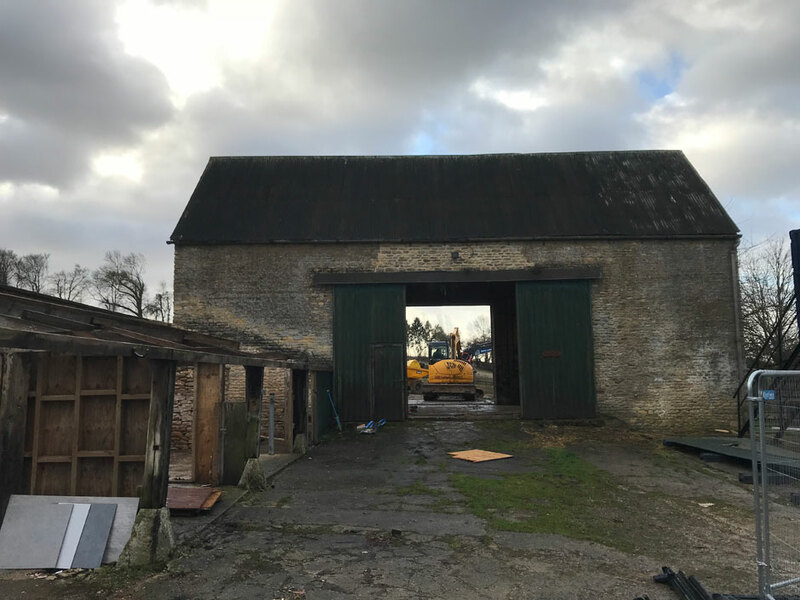 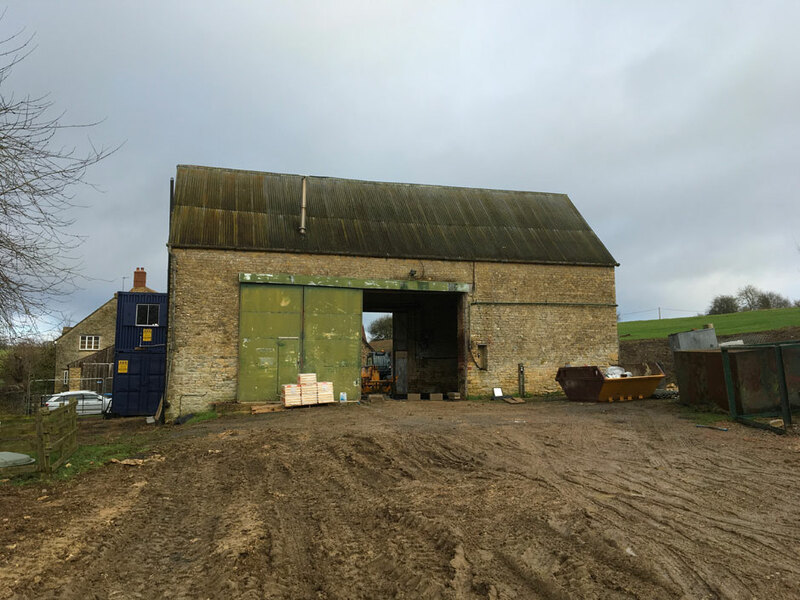 This was an empty Cotswold stone barn with a tin roof and one lonely tractor inside. 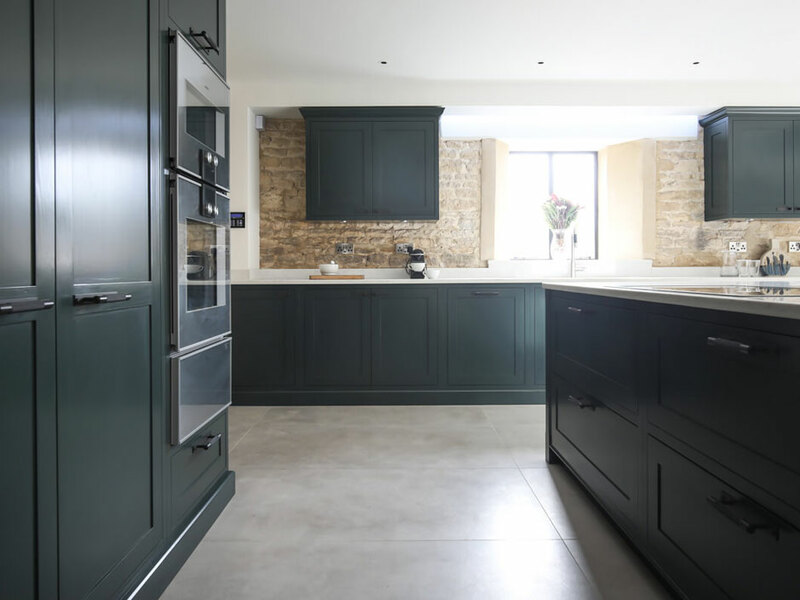 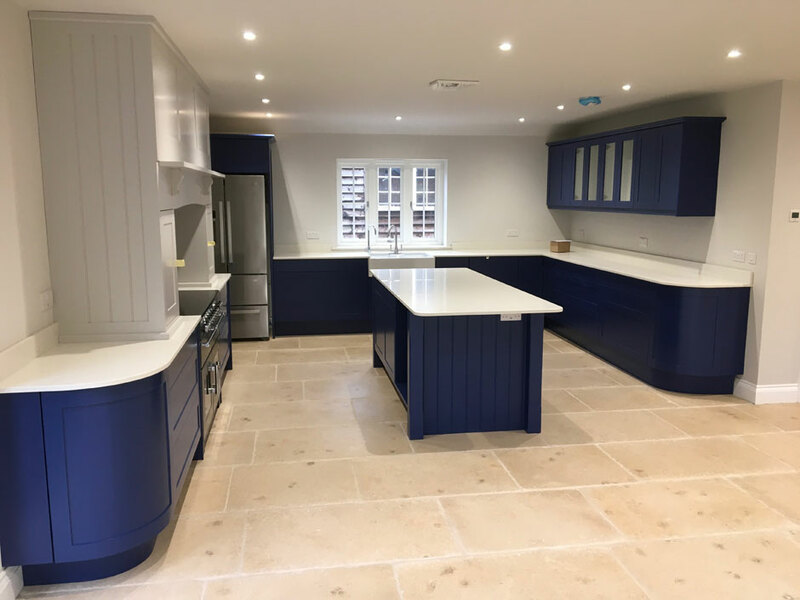 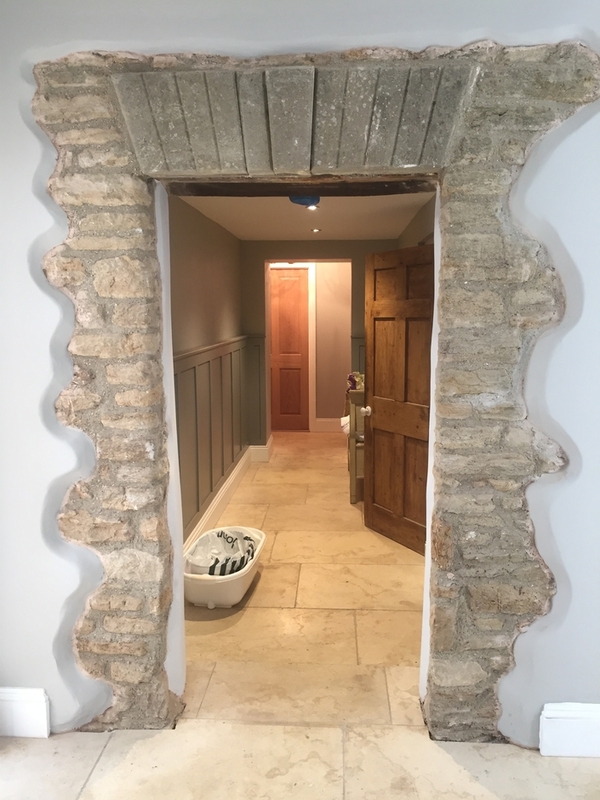 We built a large, single storey Cotswold stone extension to create a spacious four-bedroom and three-bathroom home, including a Jack-and-Jill bathroom. 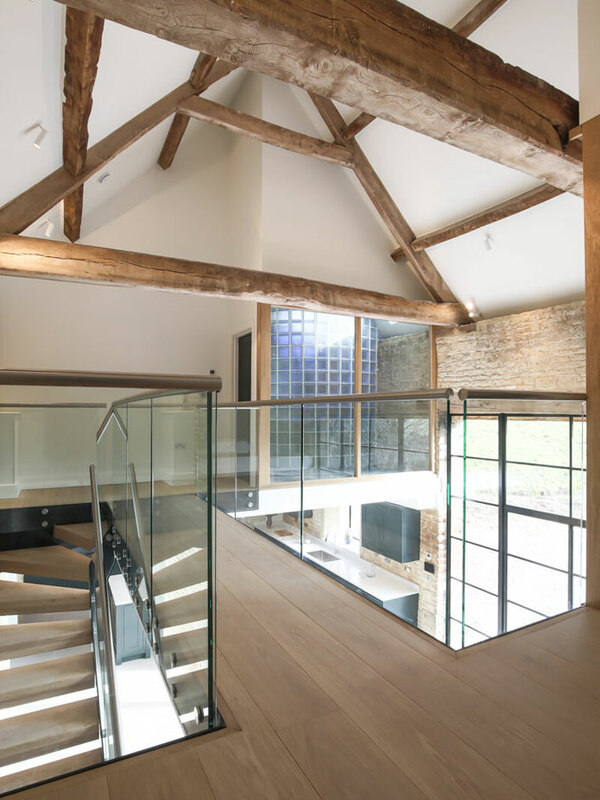 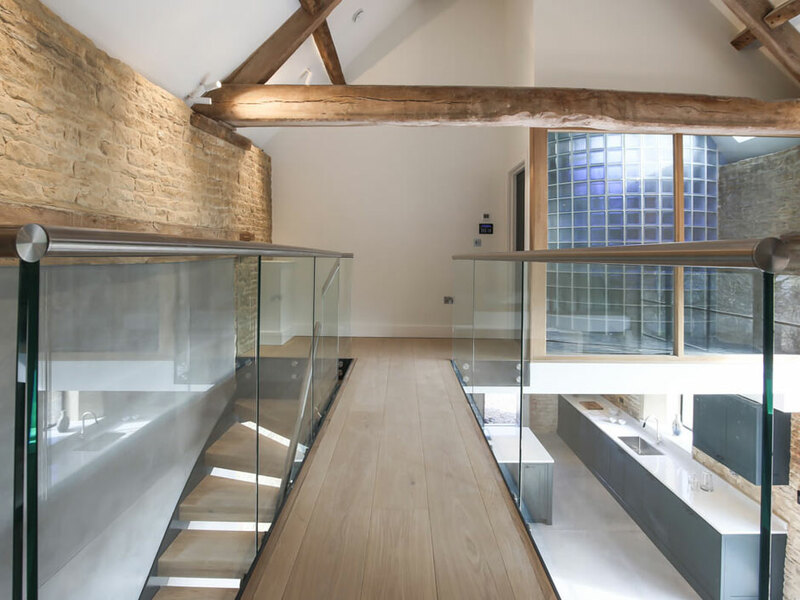 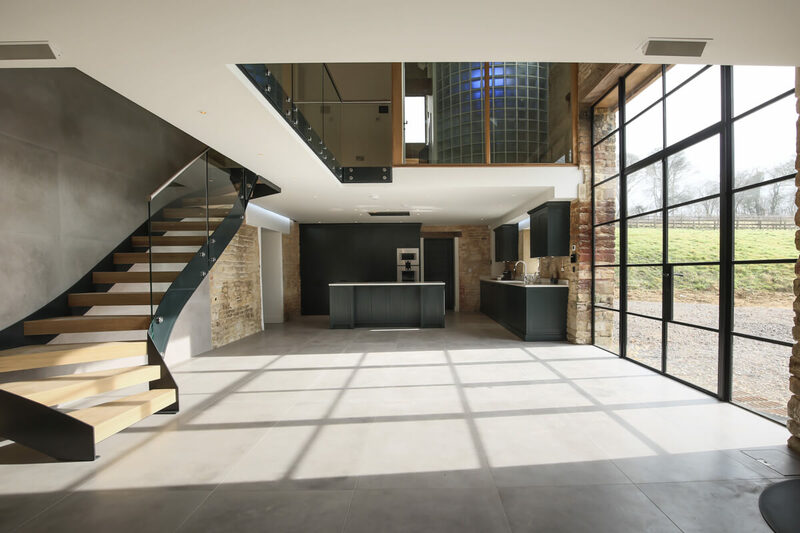 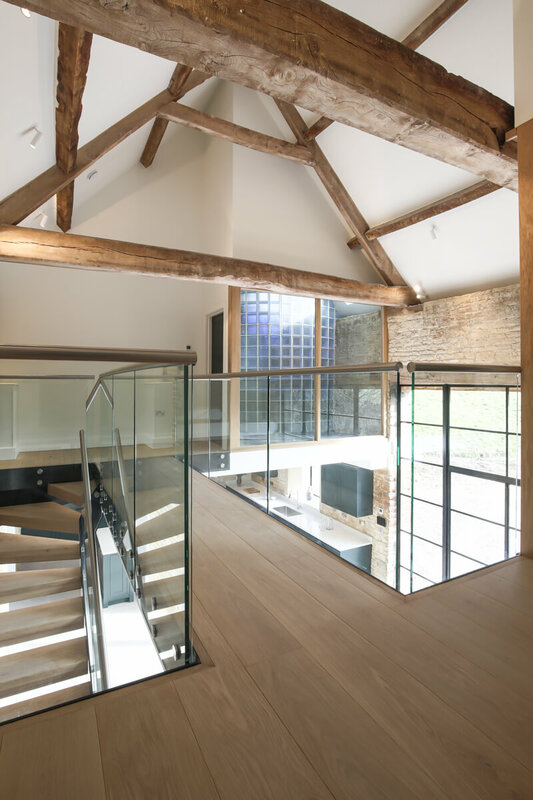 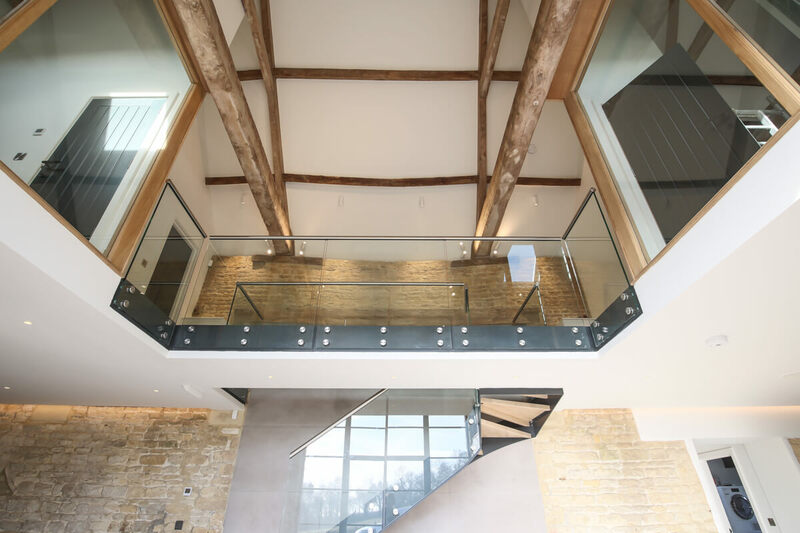 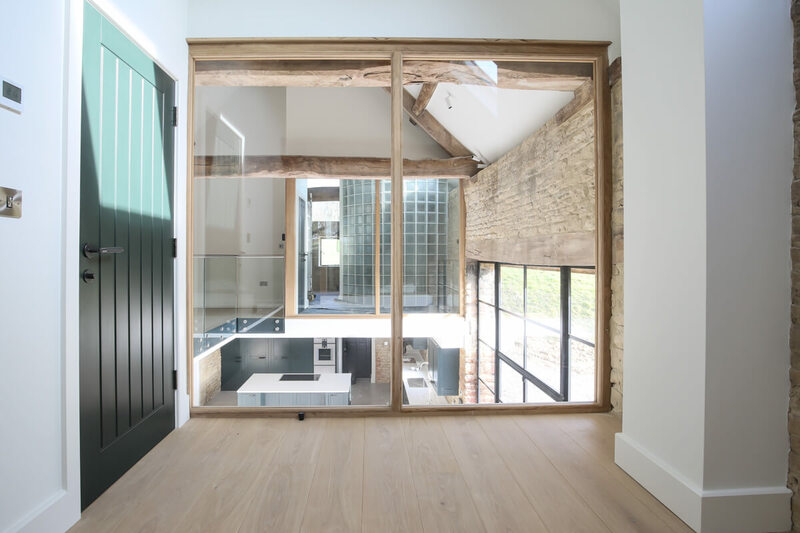 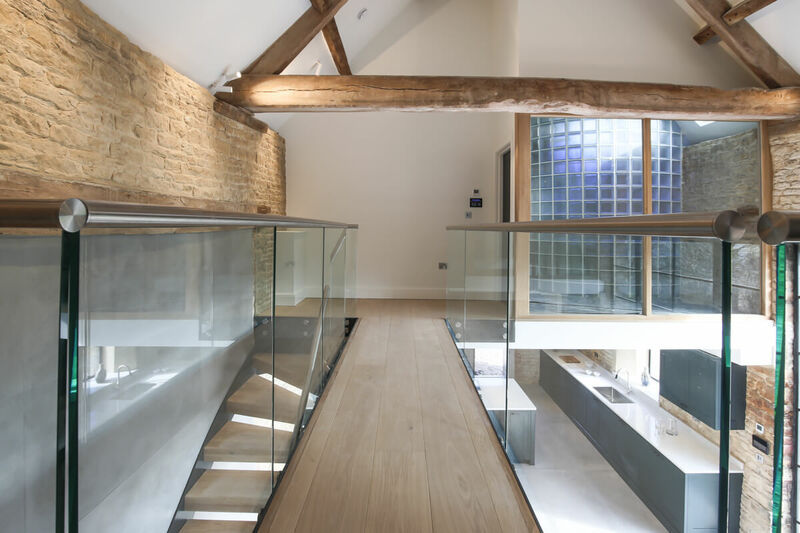 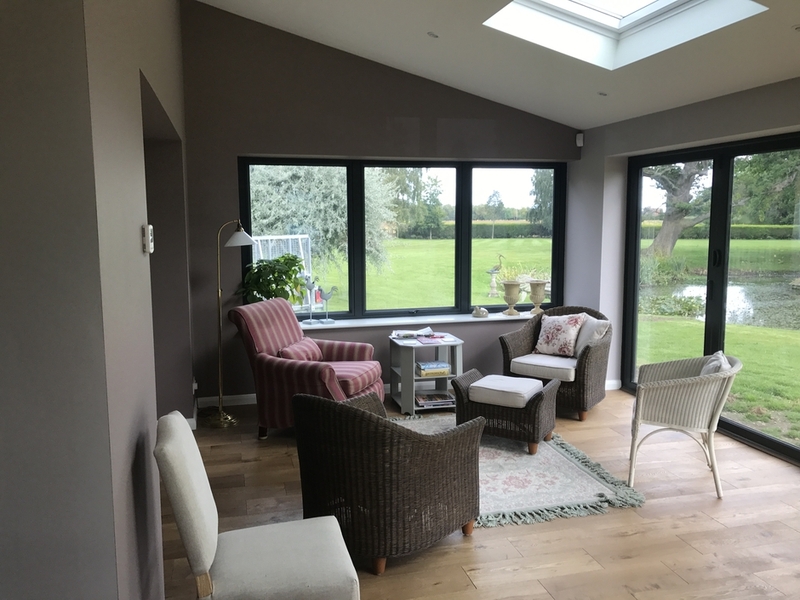 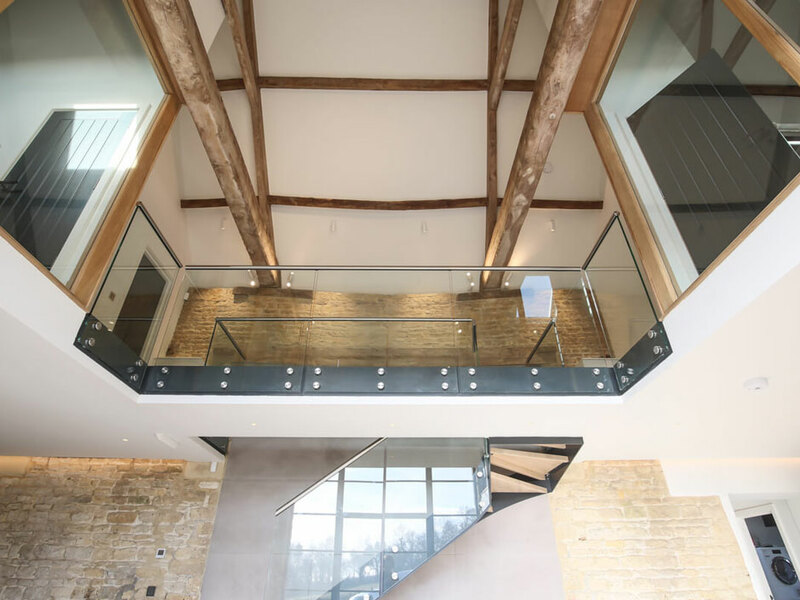 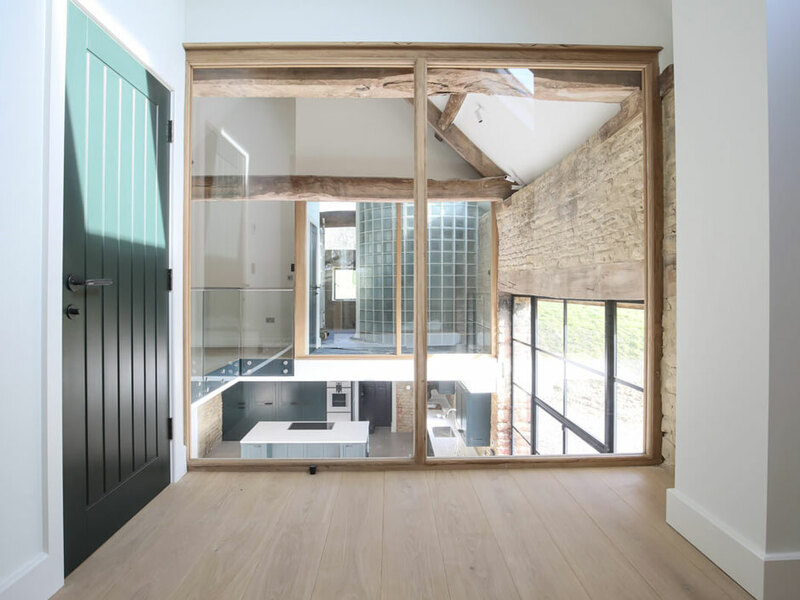 We fitted a mezzanine floor, incorporating a large atrium, adding period Cotswold casement windows. The home is ultra-modern, with full automation so the owners can run the whole house from their phone. 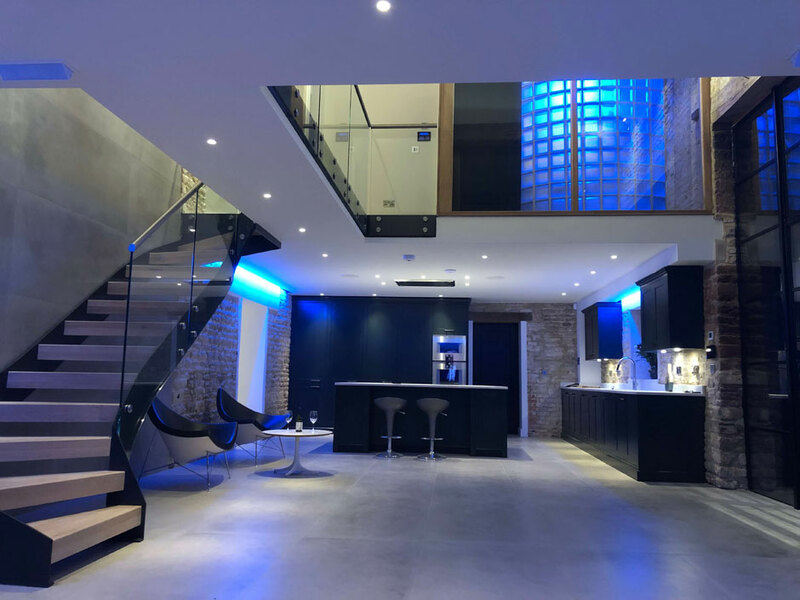 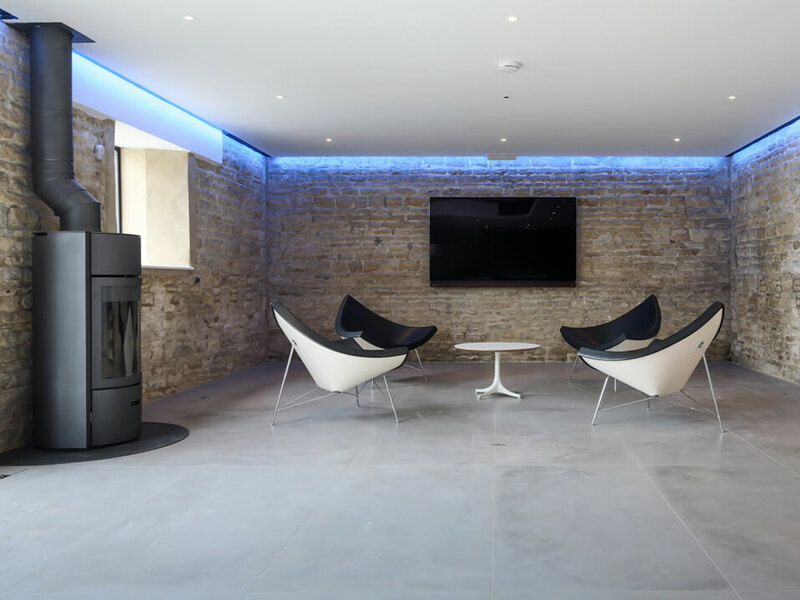 One stand-out feature is the lighting, which can illuminate the exposed stone walls in any colour. 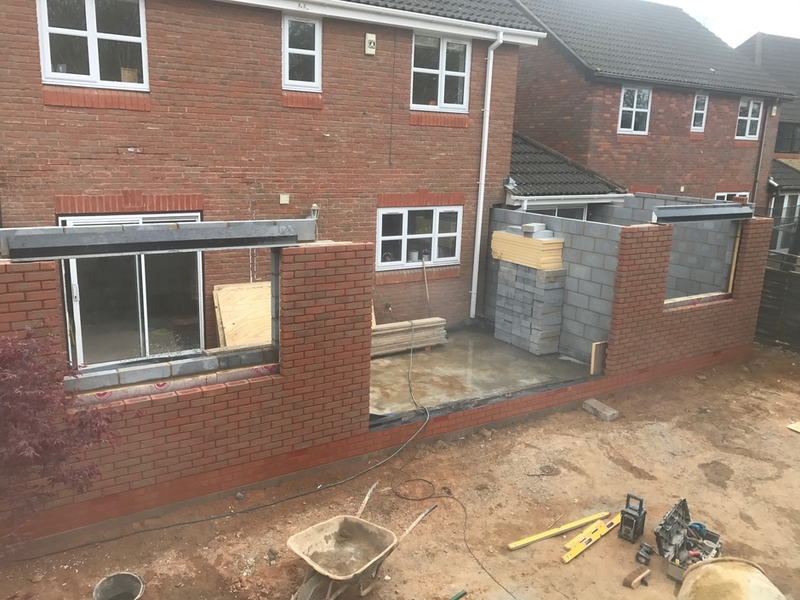 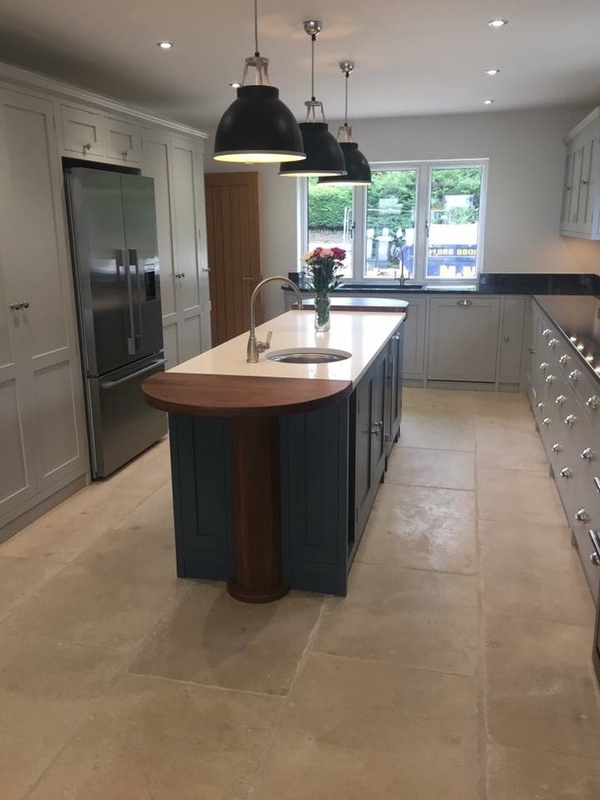 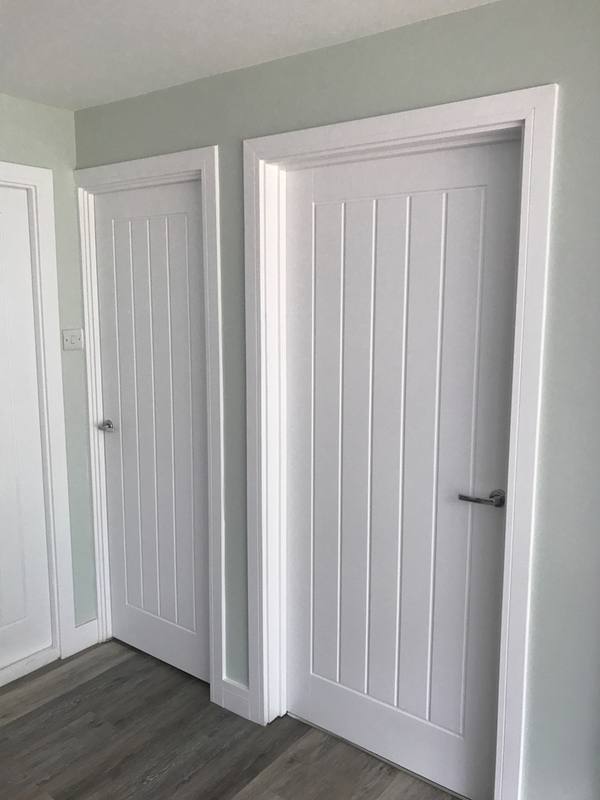 If you like what you see here, and would be interested in talking to us about creating a beautiful home for you and your family, please get in touch. 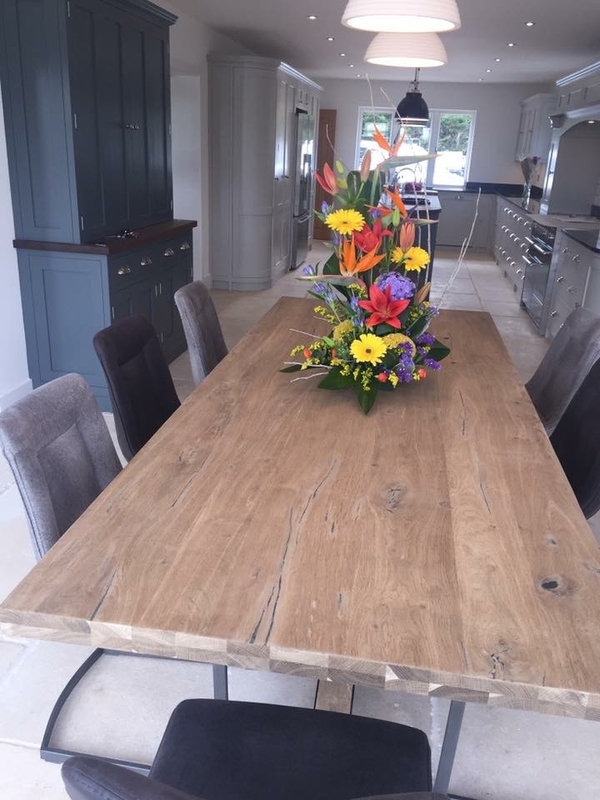 We had the pleasure of having John-Paul work for us in March 2015 and could not recommend him highly enough.